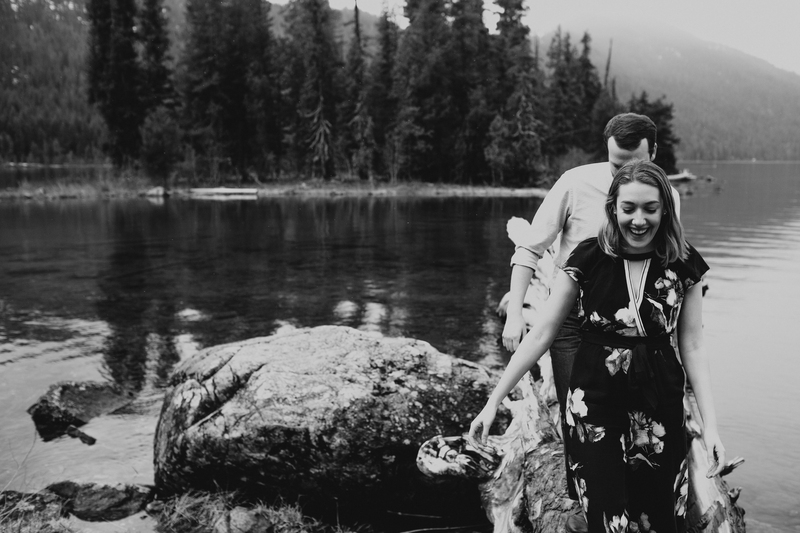 This past wedding season I had the opportunity to capture Amy & Bryan’s wedding in the Midwest. 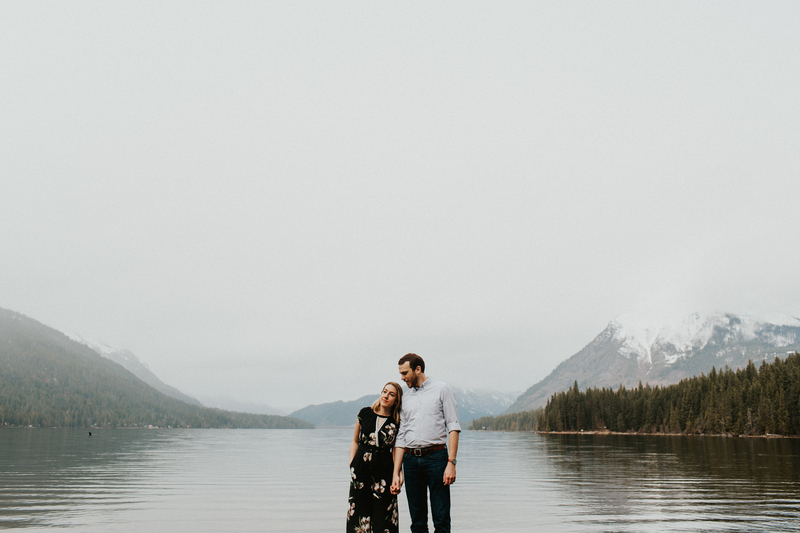 When Amy & Bryan first reached out to us to photograph their wedding, they had one simple request and that was for us to make the Midwest feel as much like the PNW as possible. 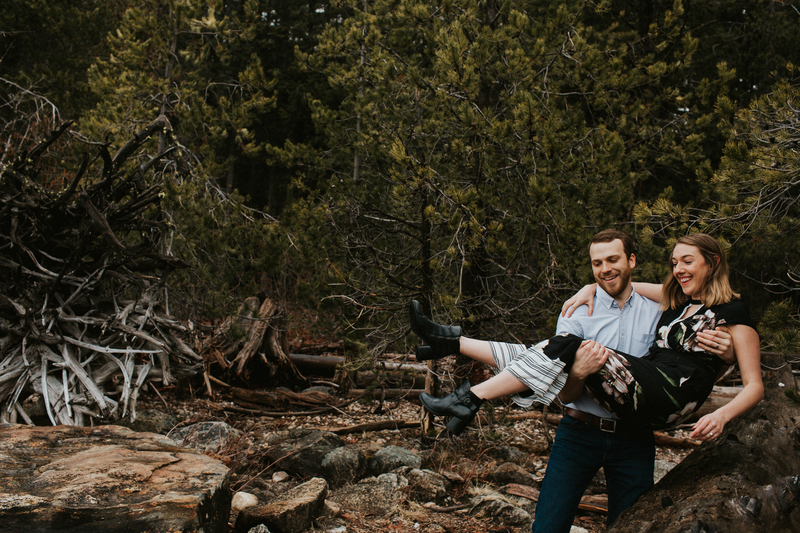 As a creative this was such a fun challenge & I was excited to make it happen for them! 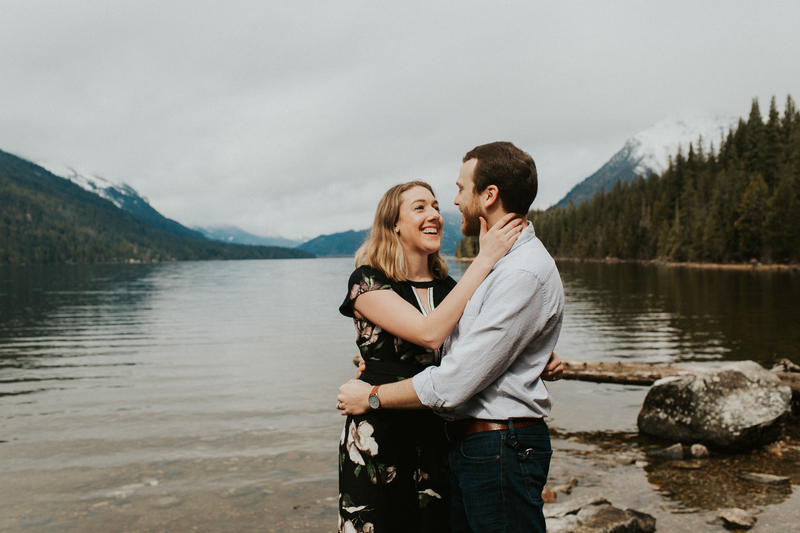 Nearly a year later, when these two realized I would be visiting their territory in Seattle they were quick to book an adventure session with my team! 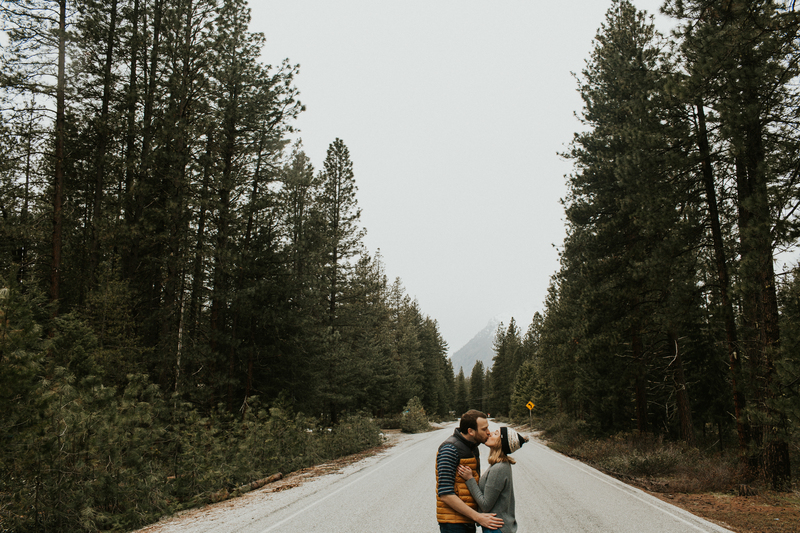 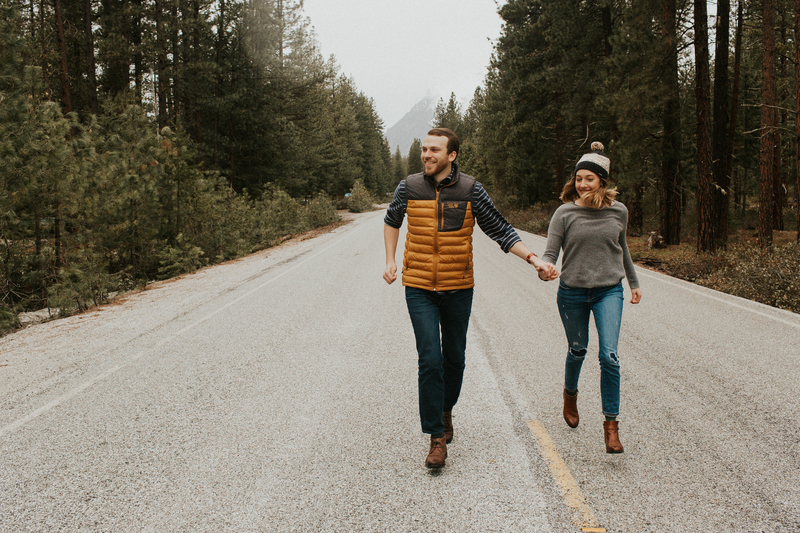 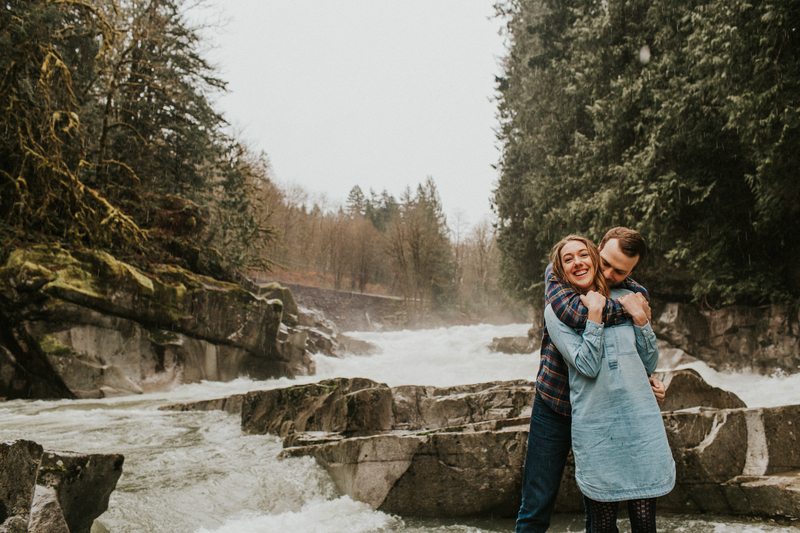 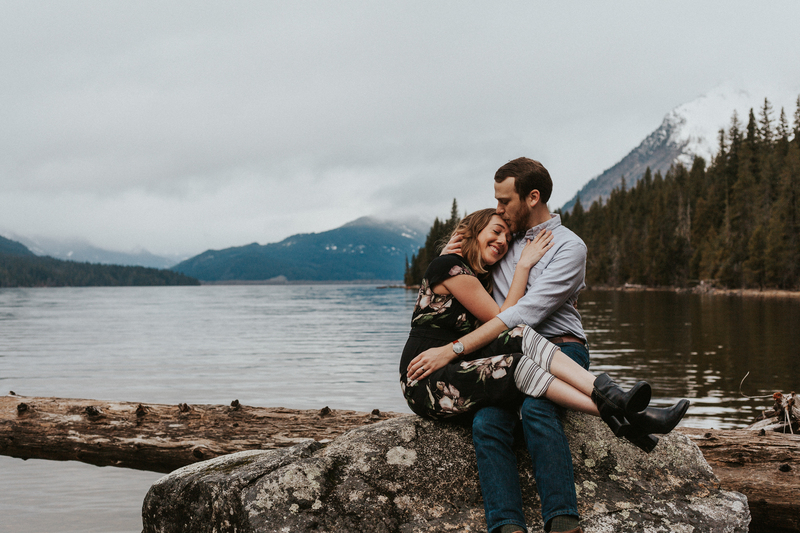 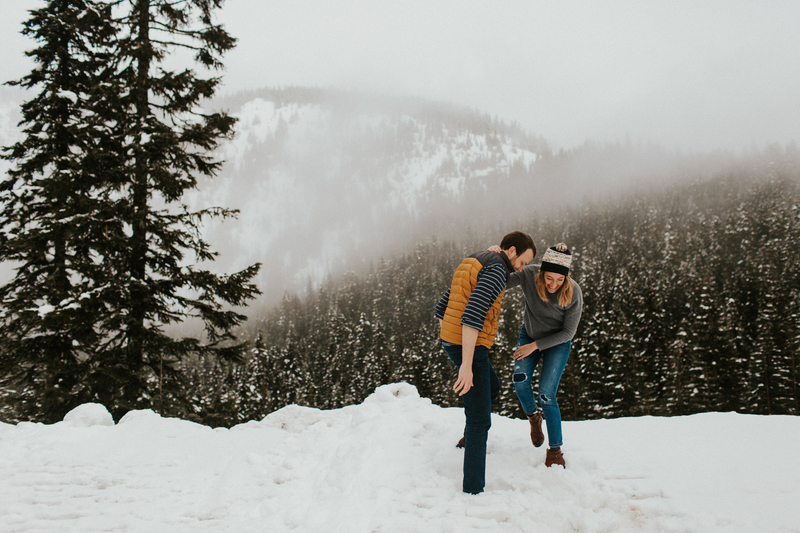 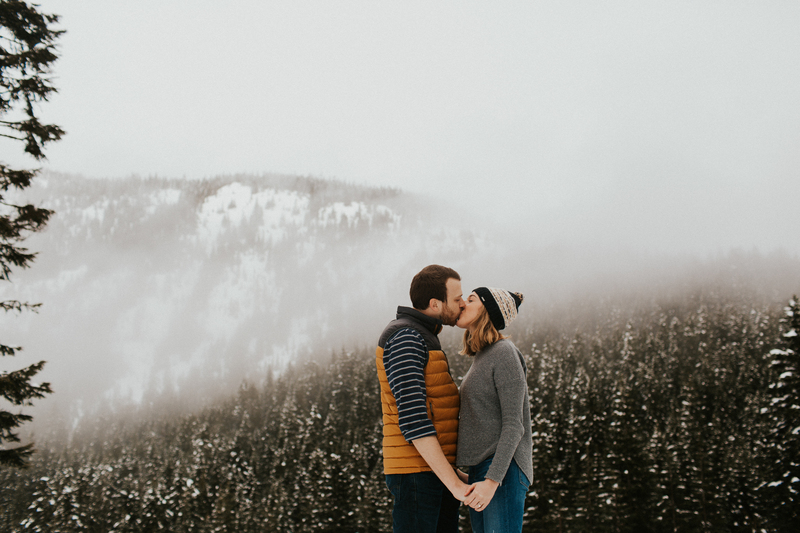 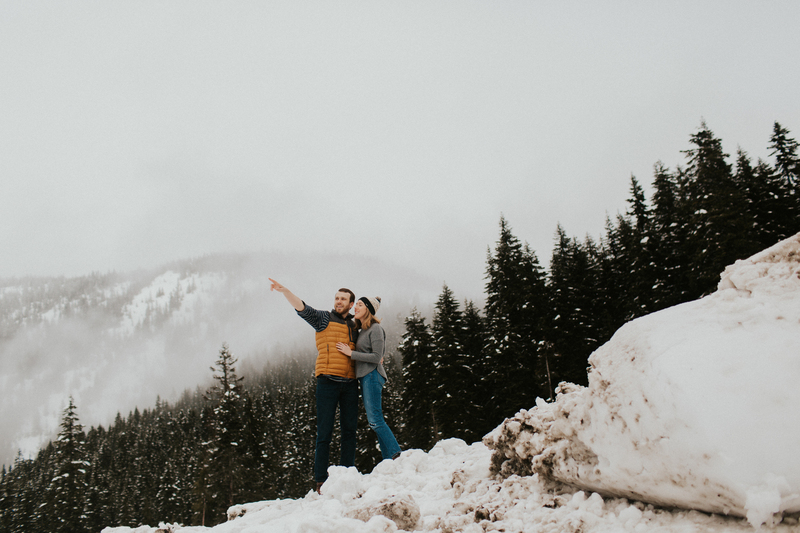 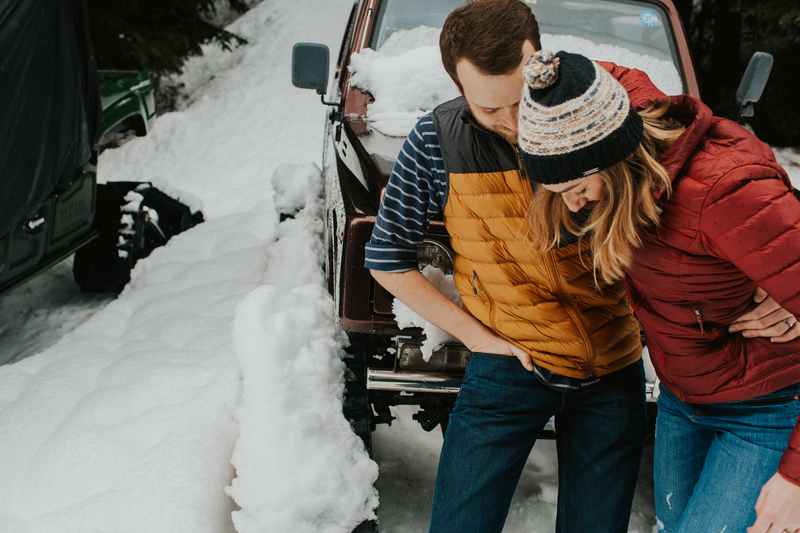 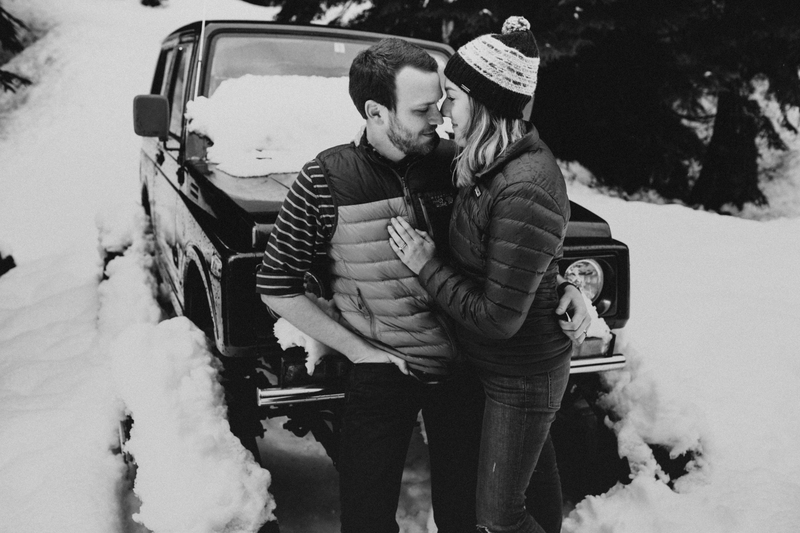 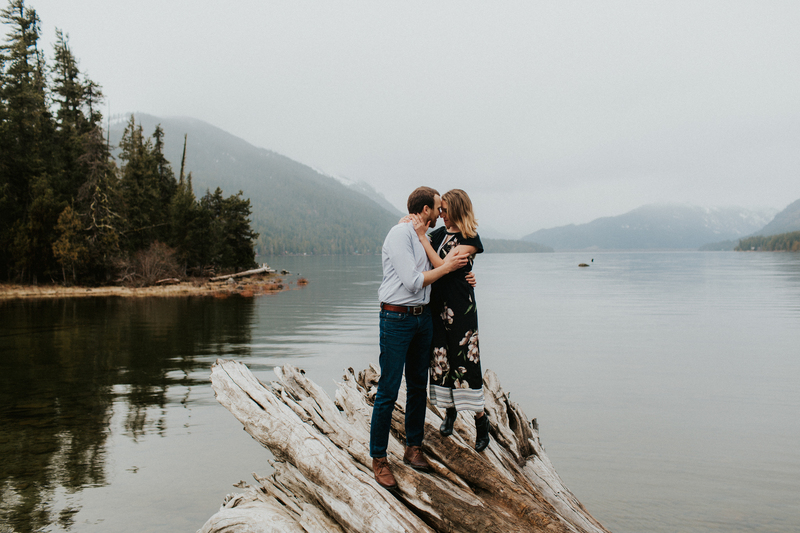 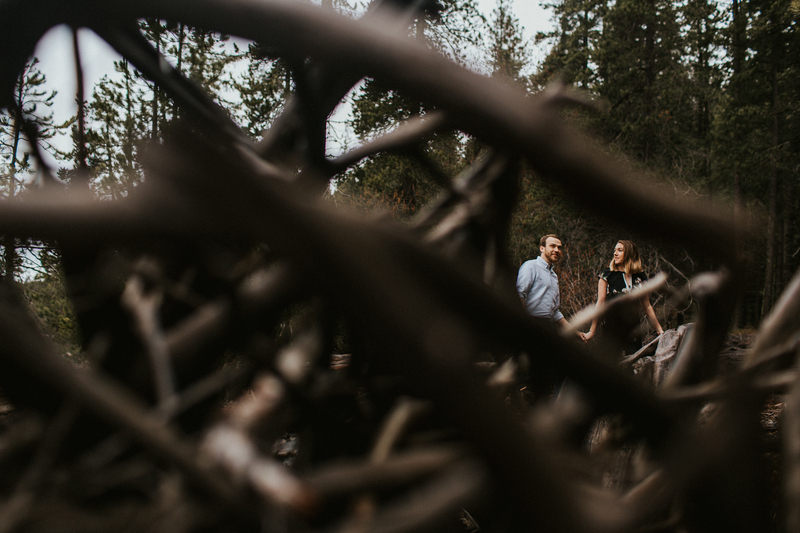 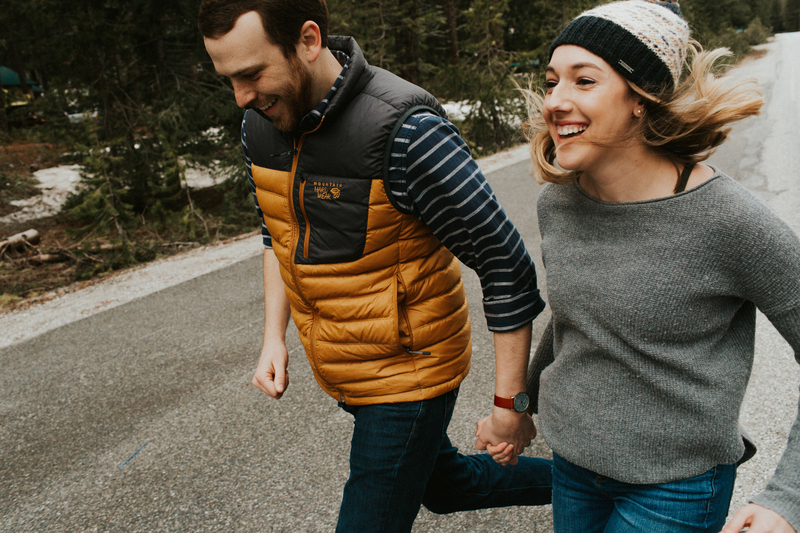 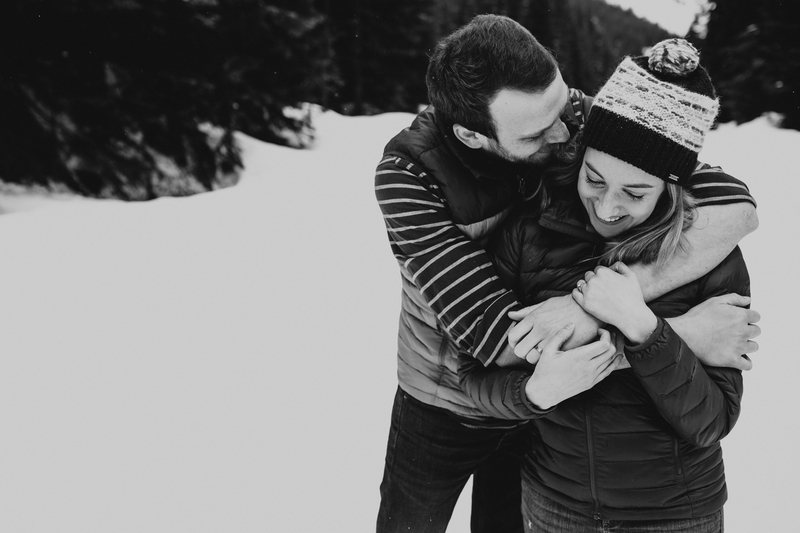 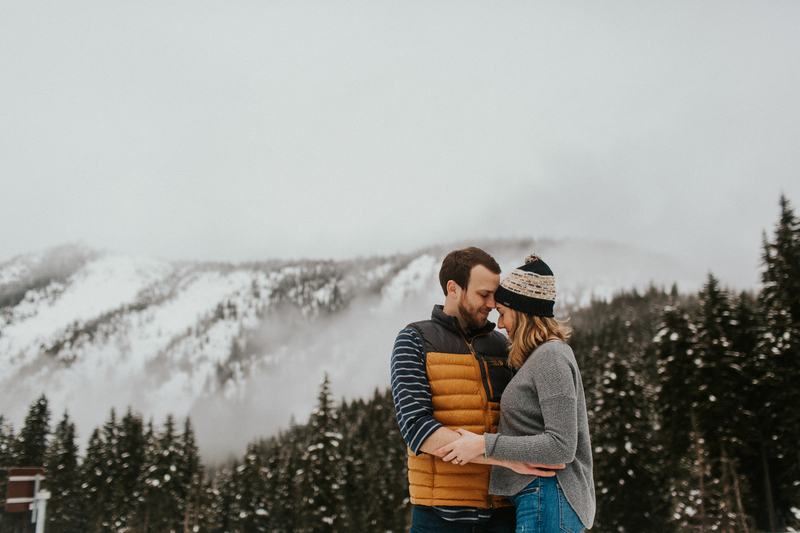 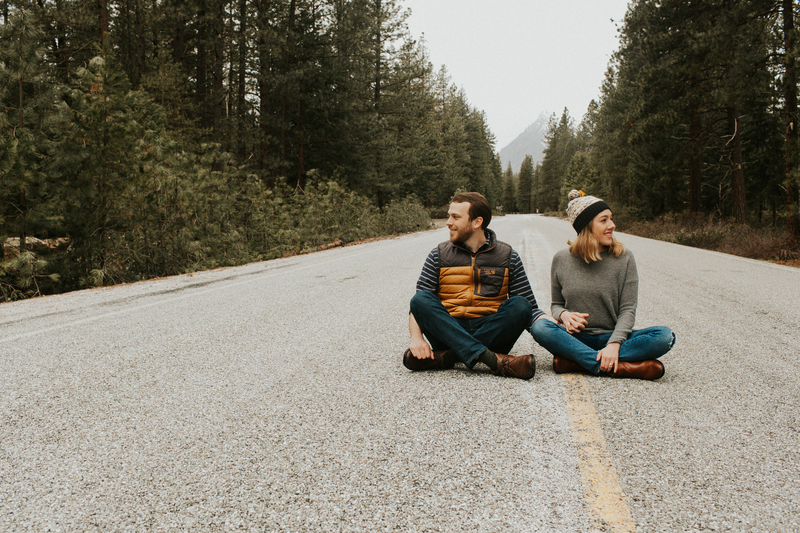 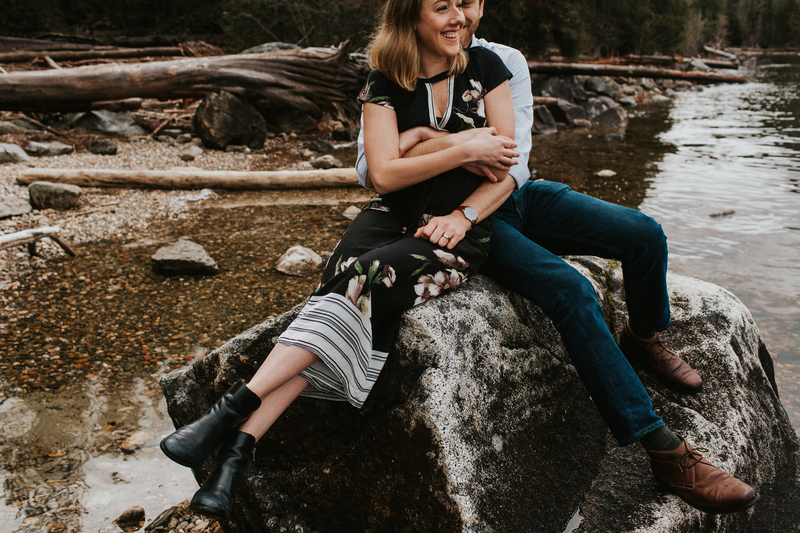 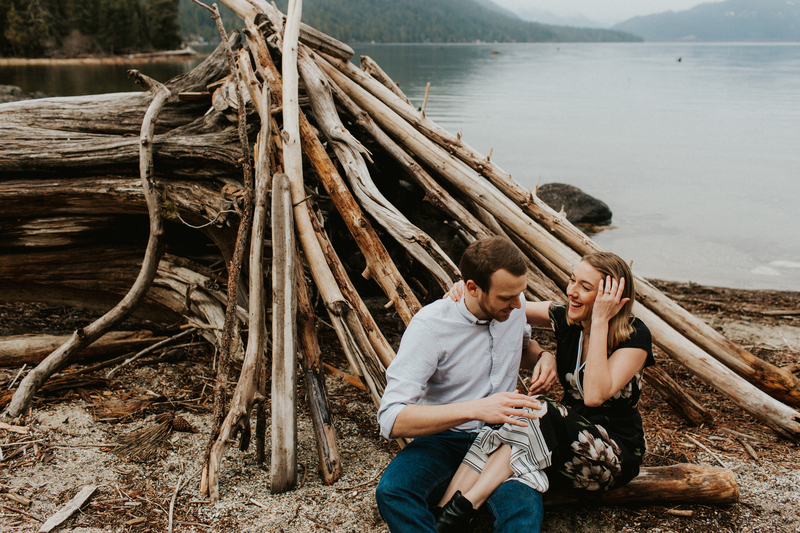 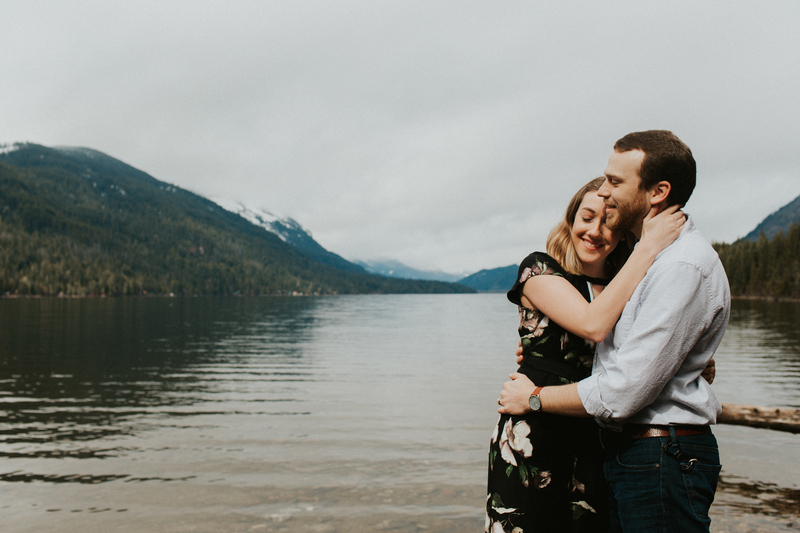 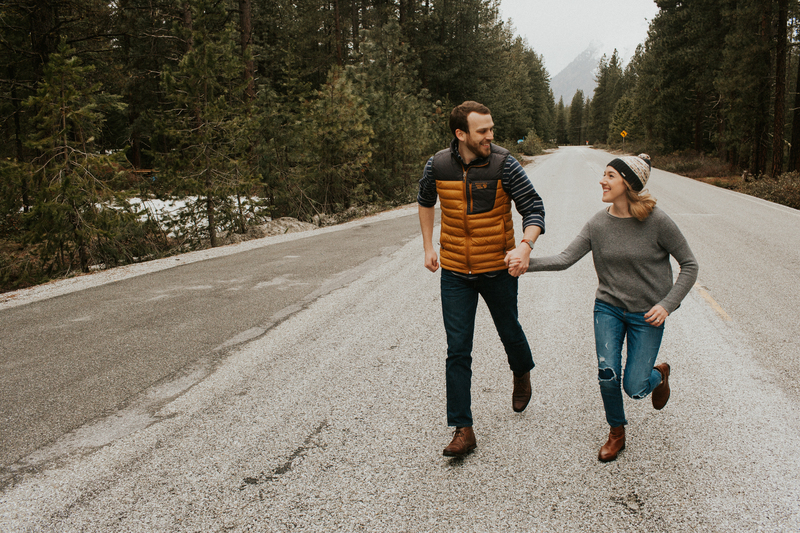 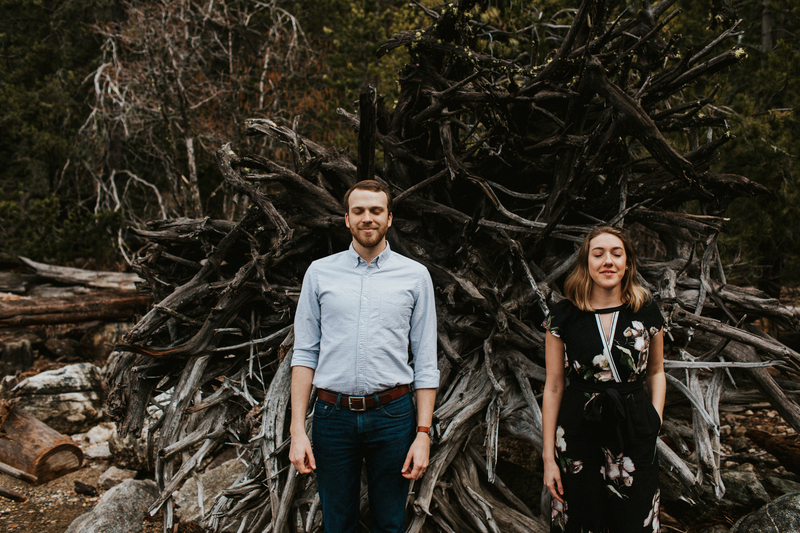 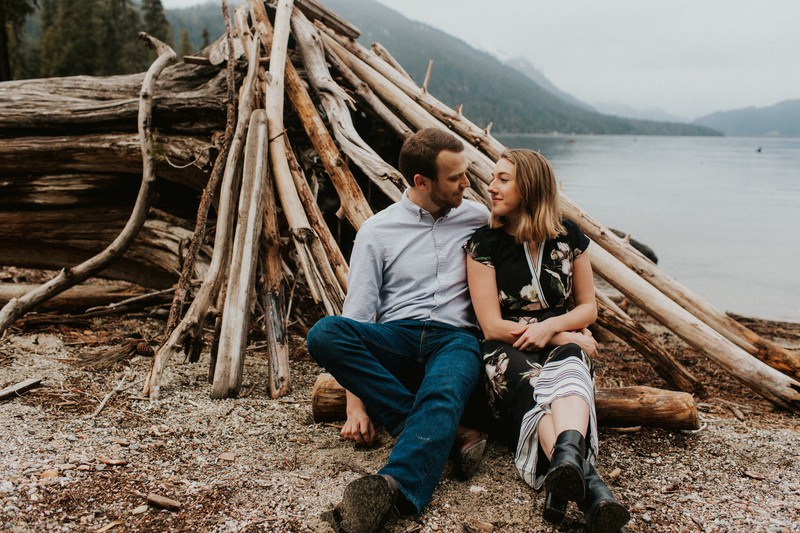 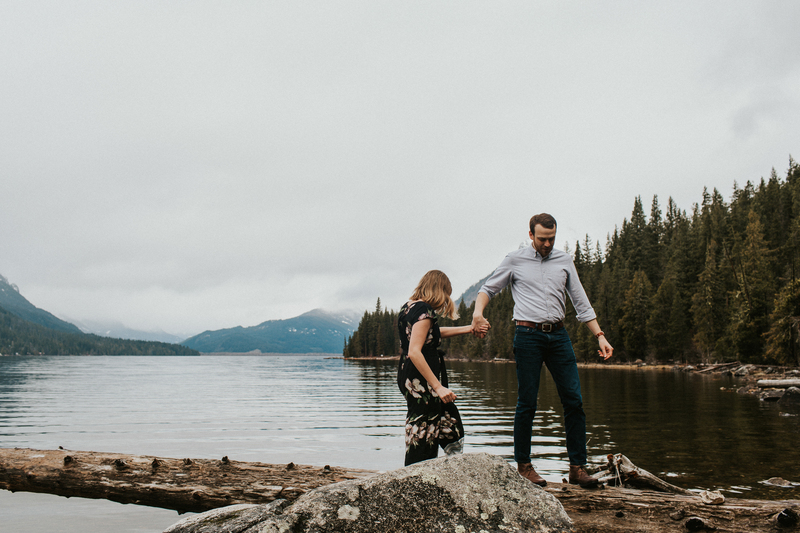 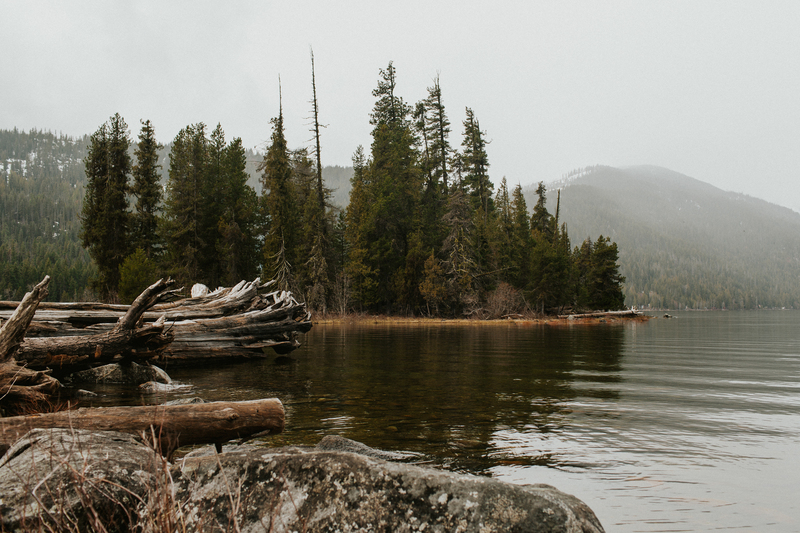 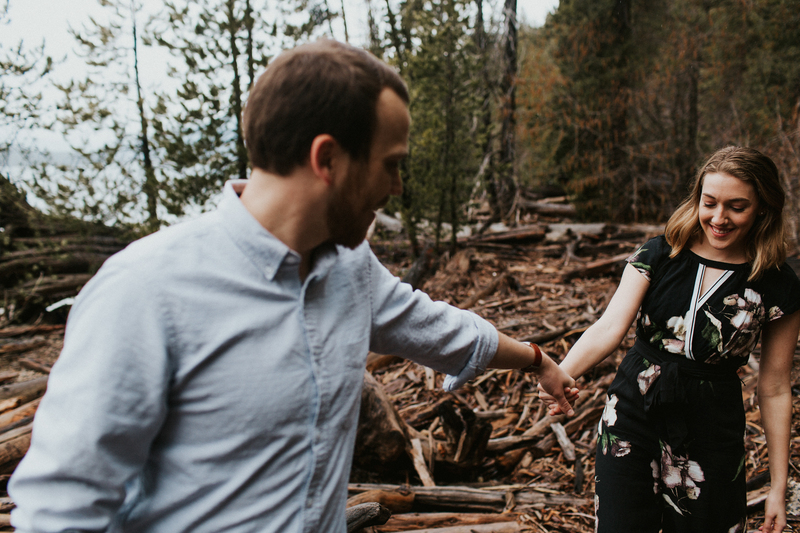 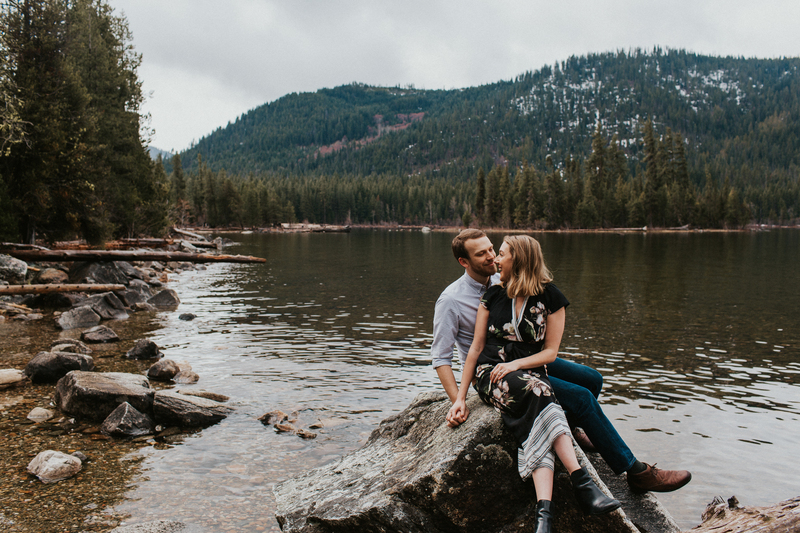 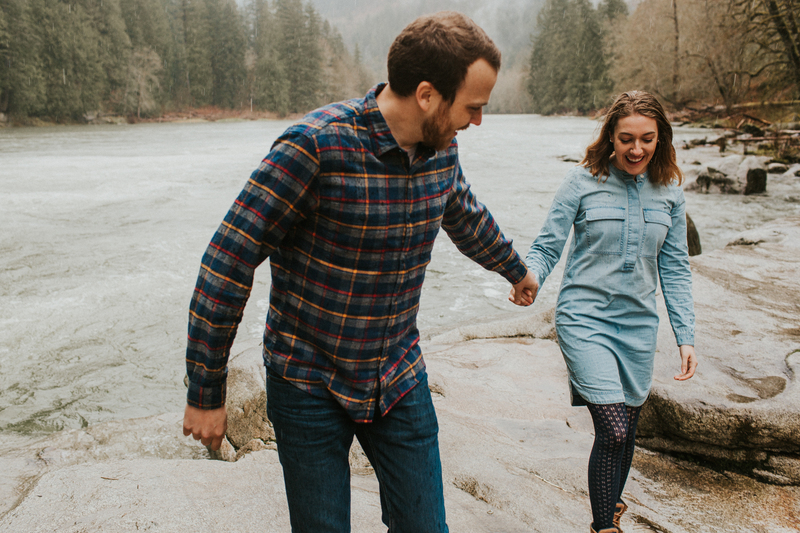 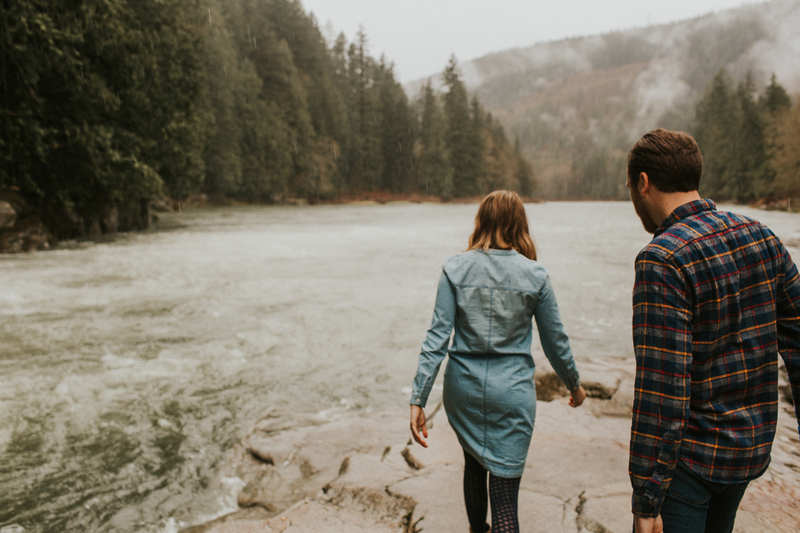 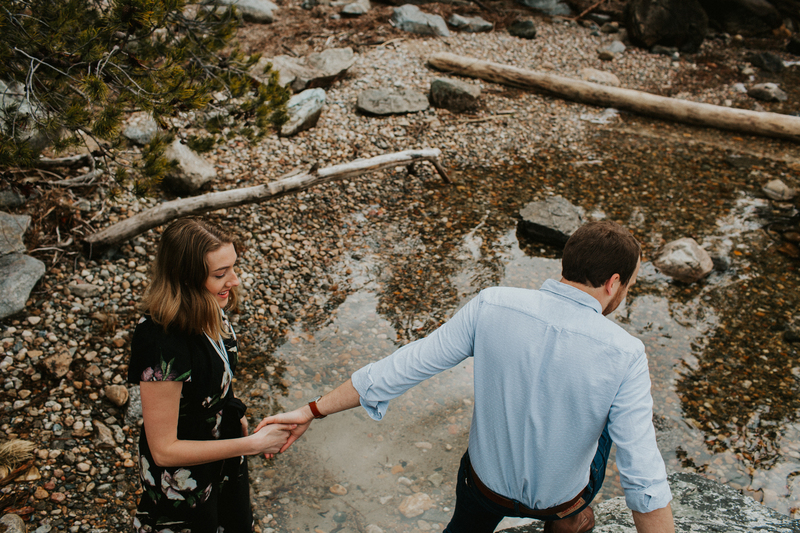 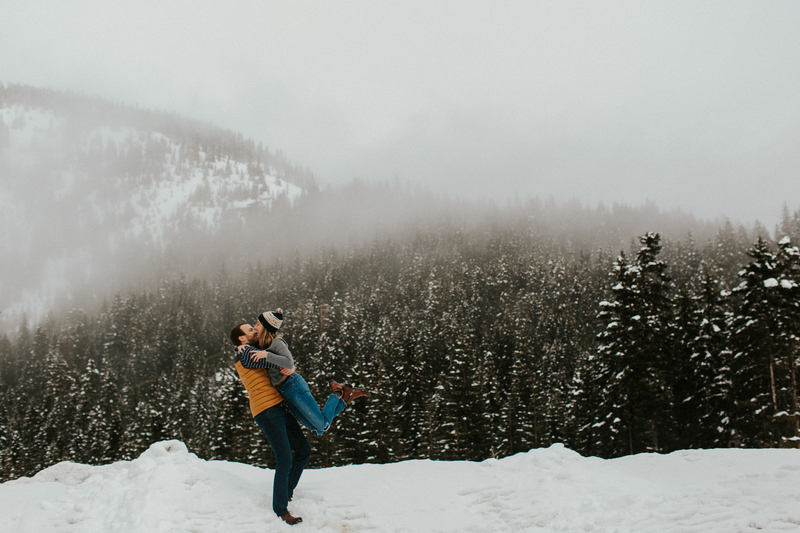 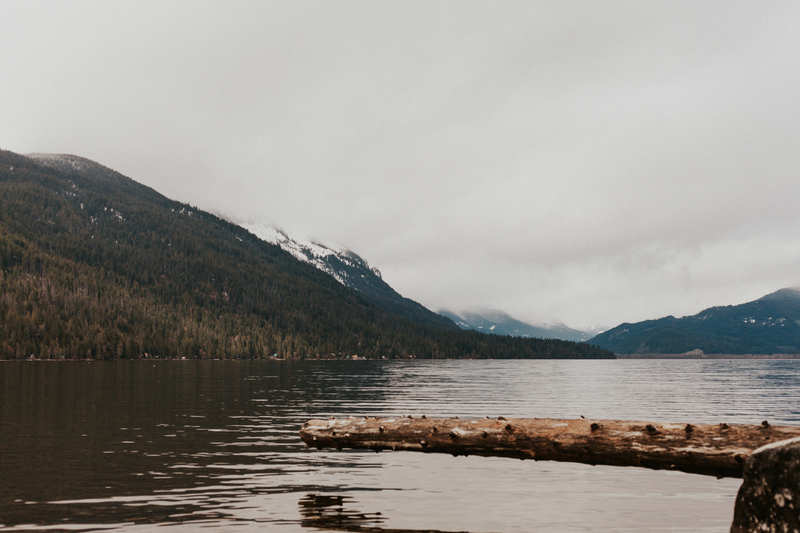 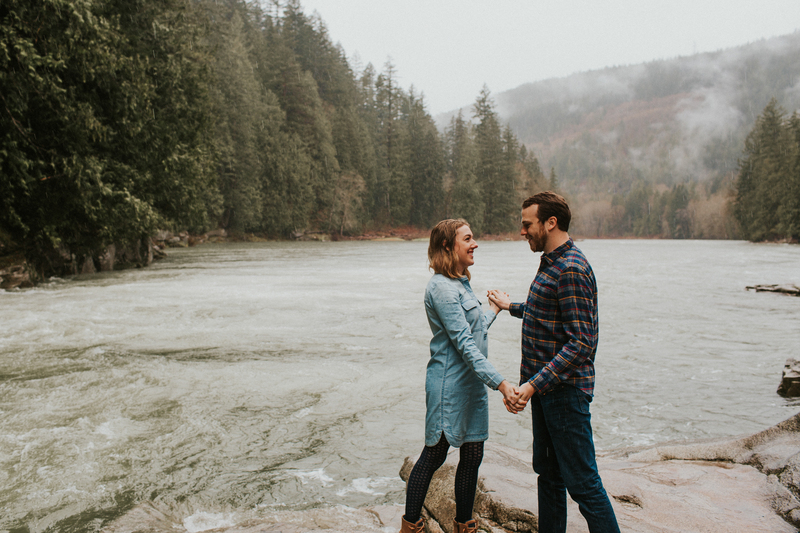 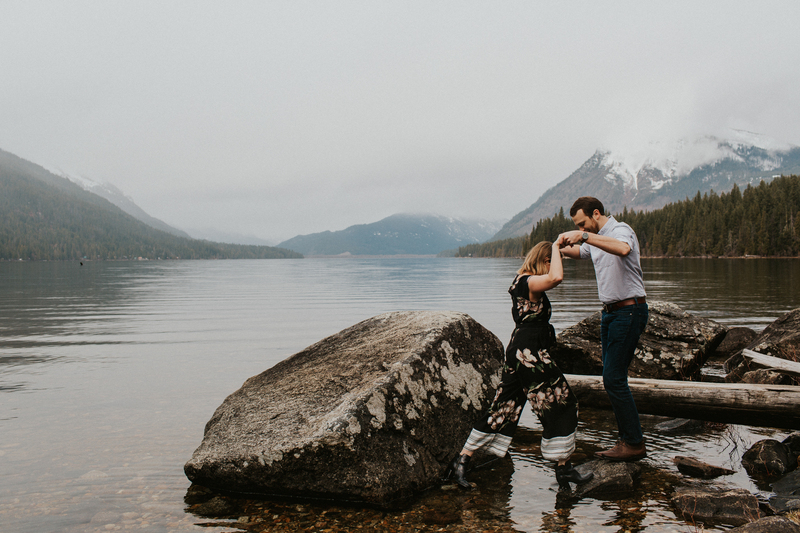 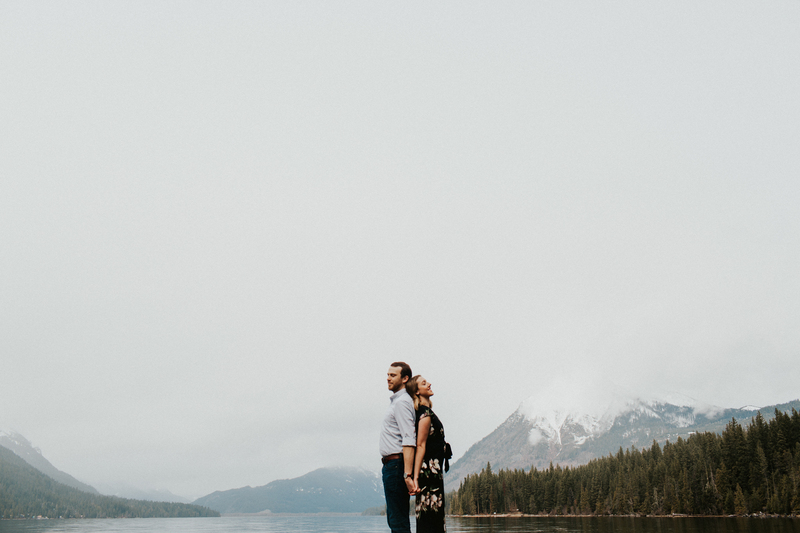 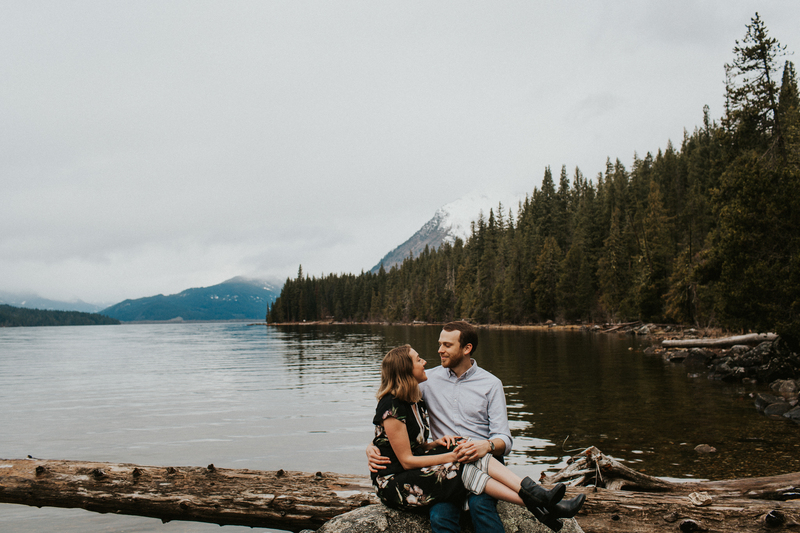 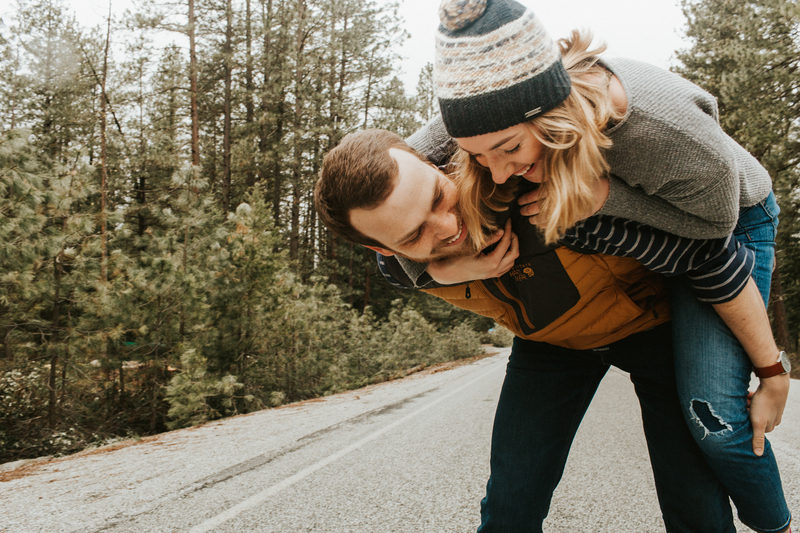 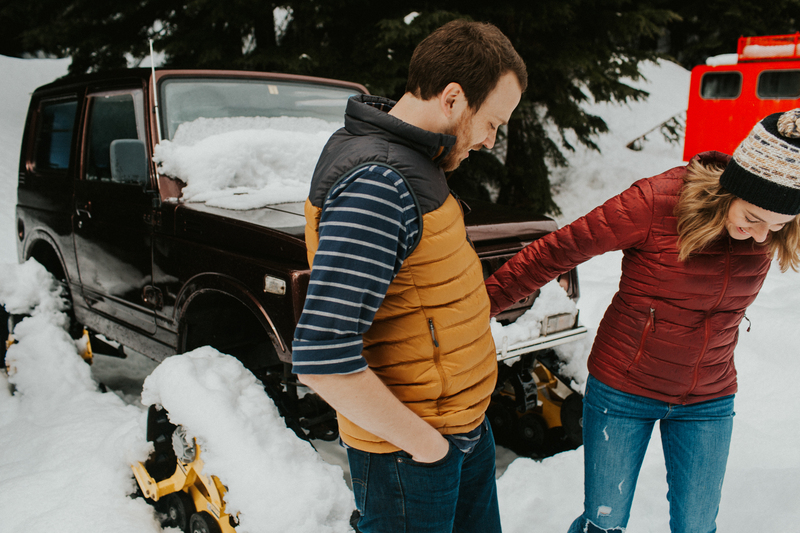 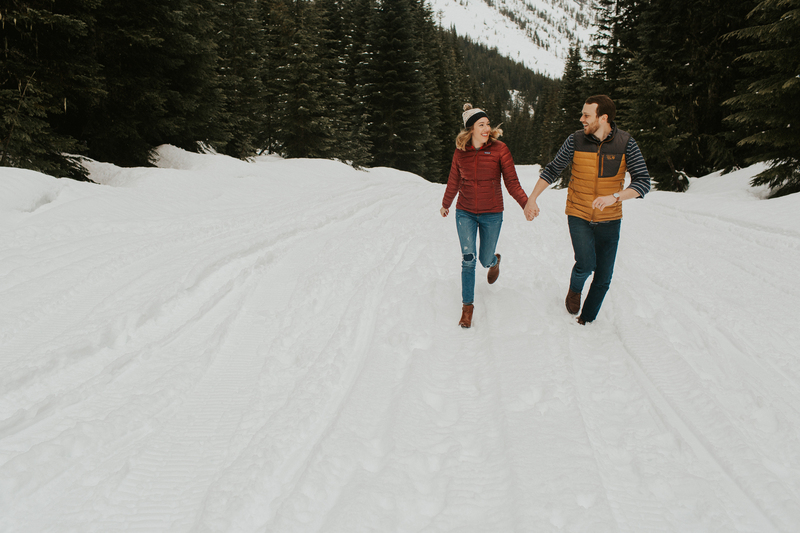 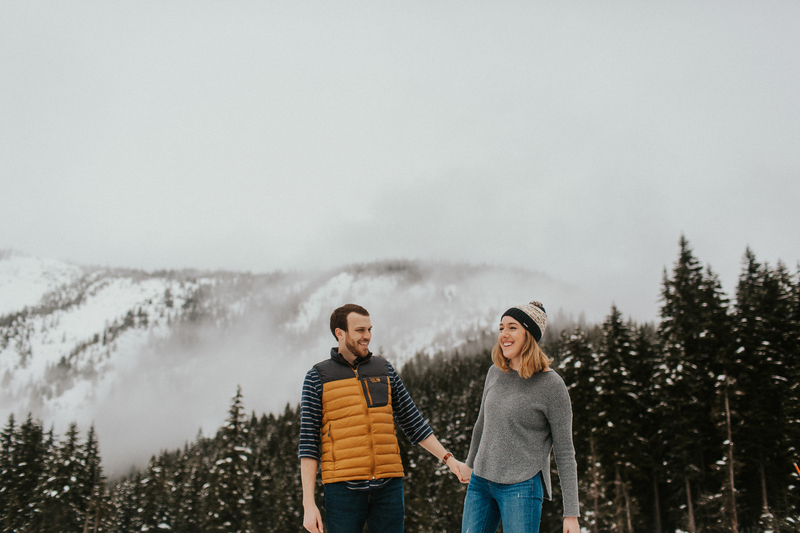 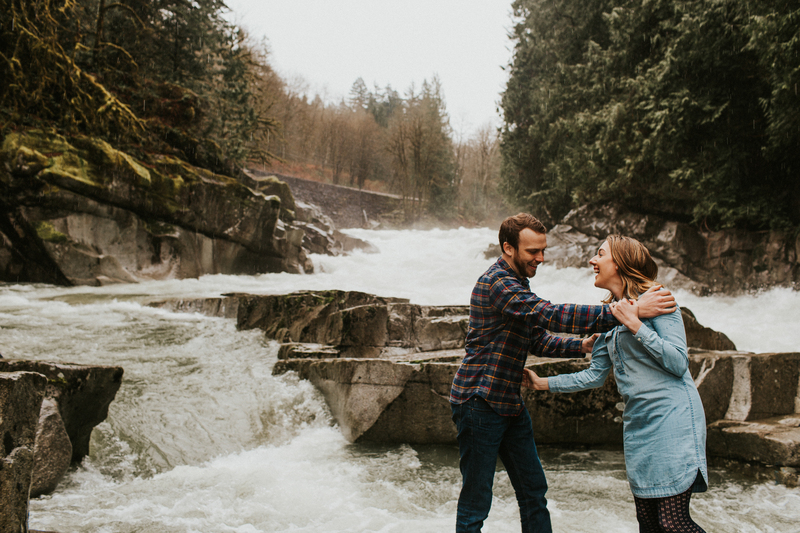 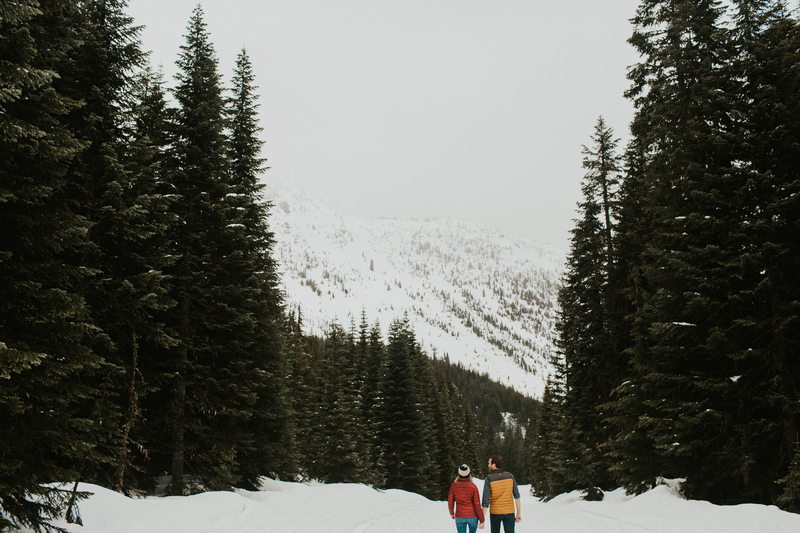 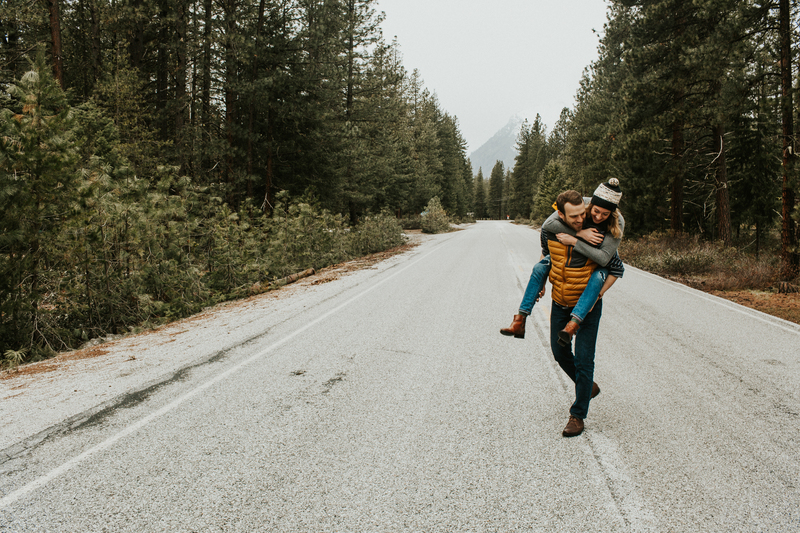 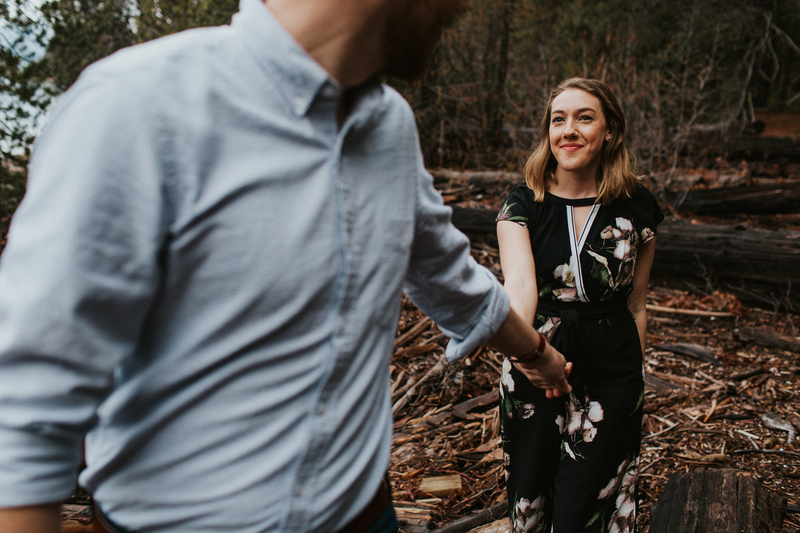 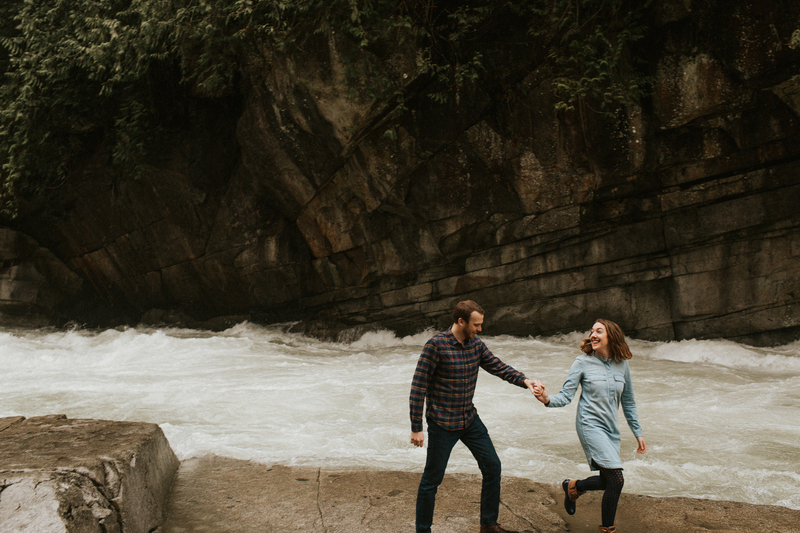 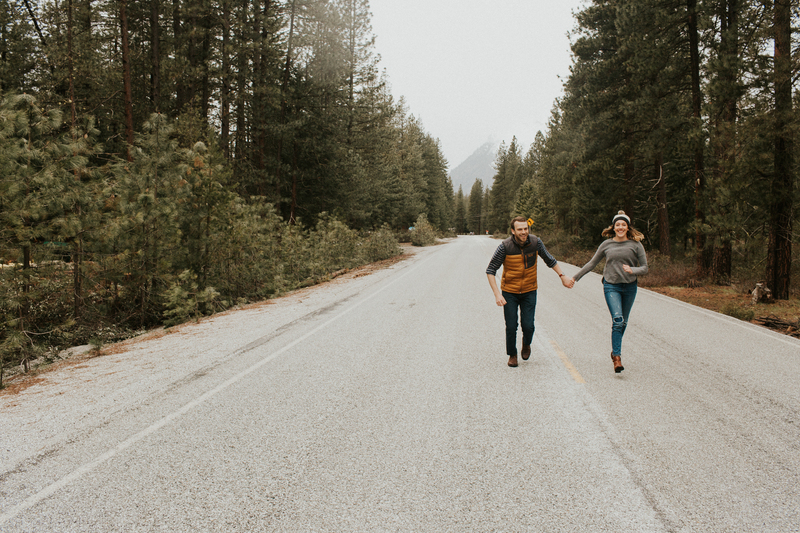 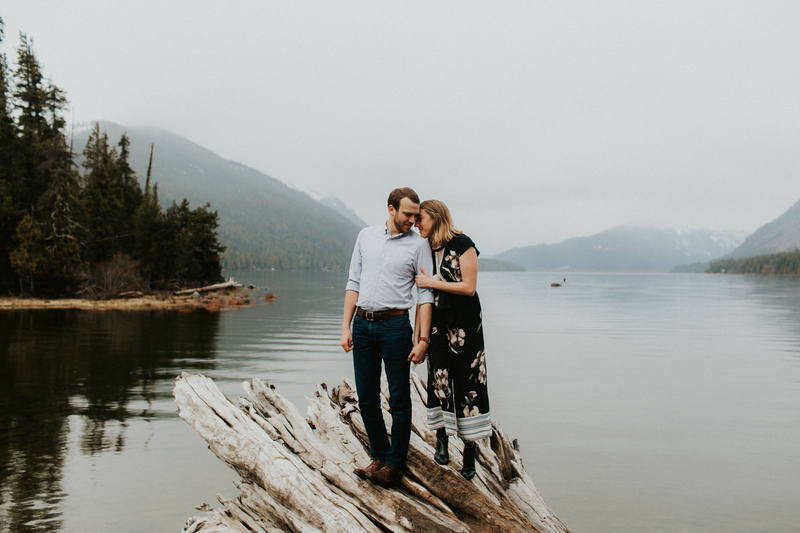 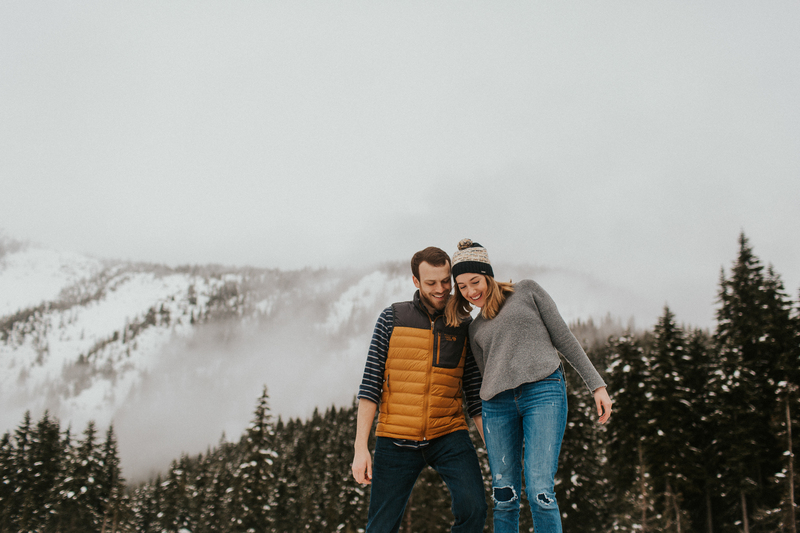 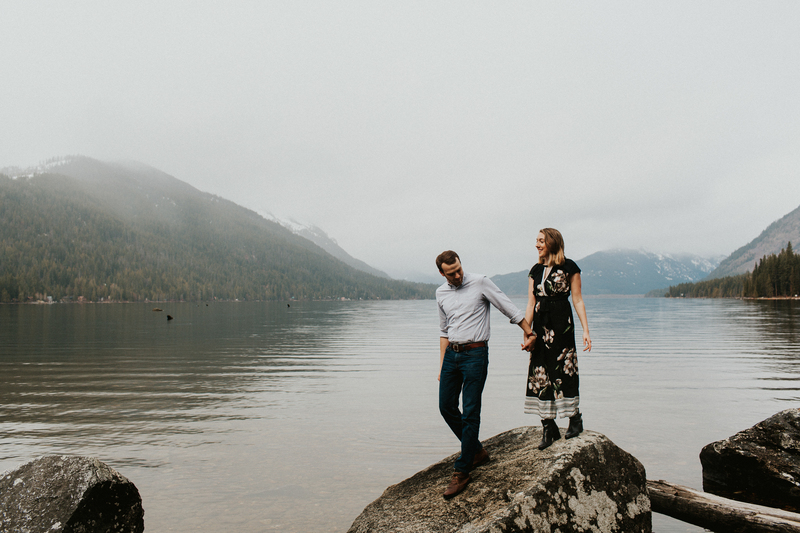 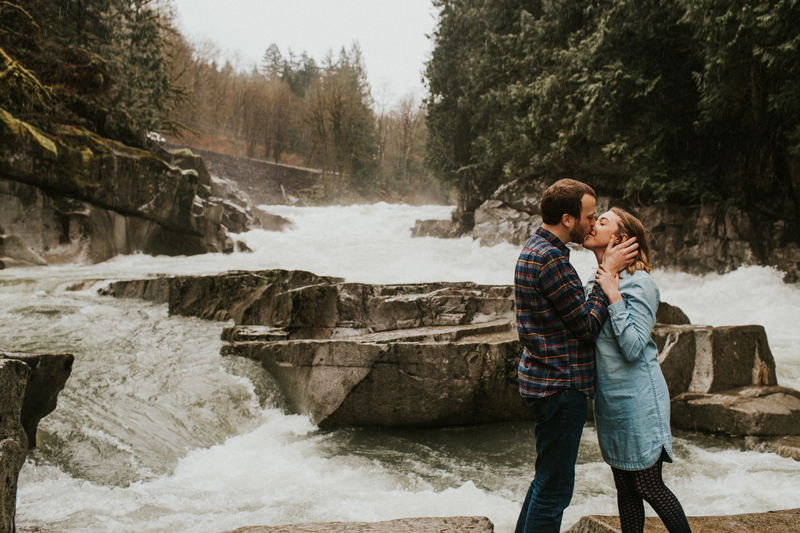 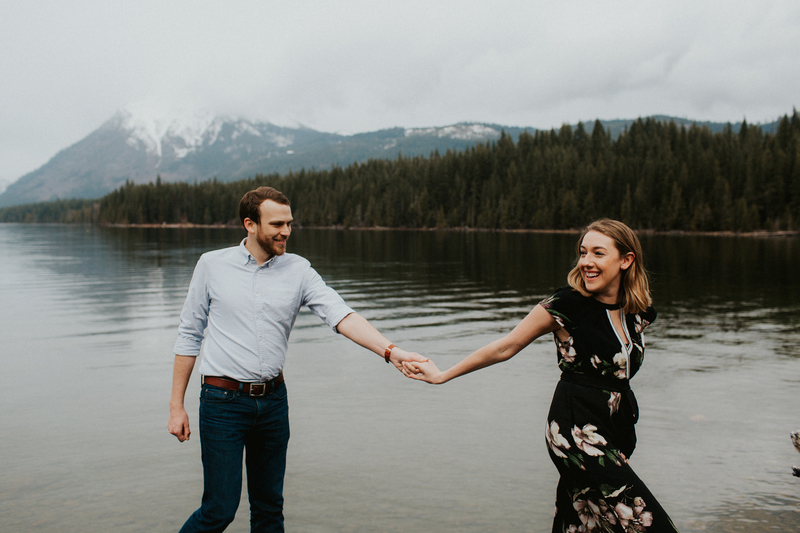 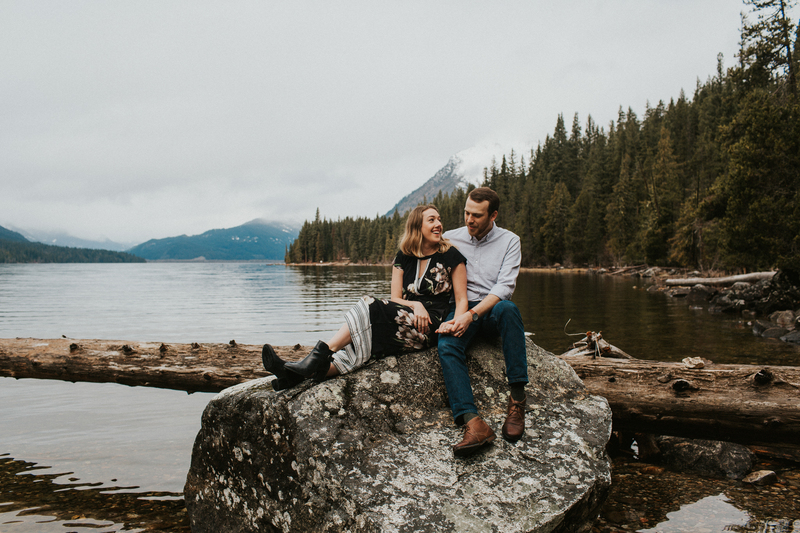 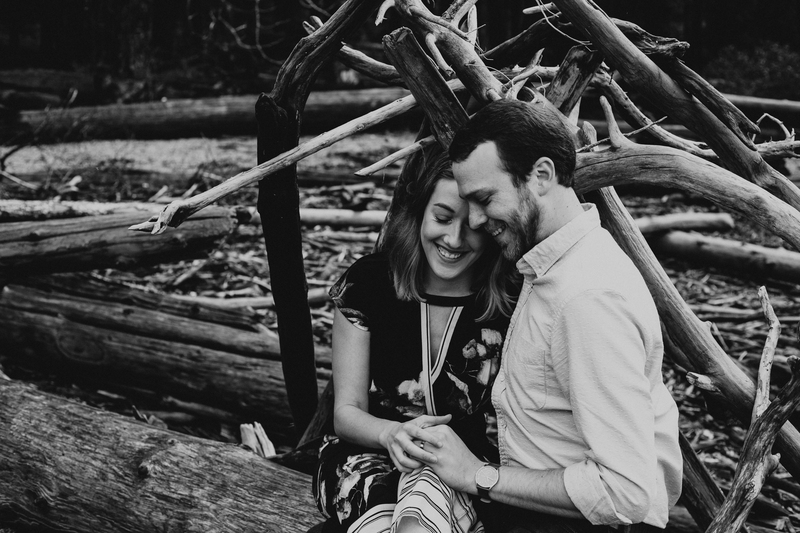 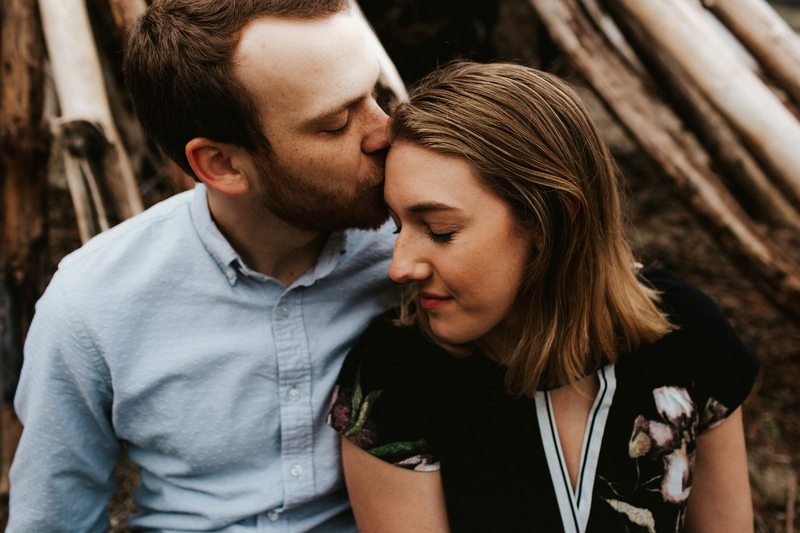 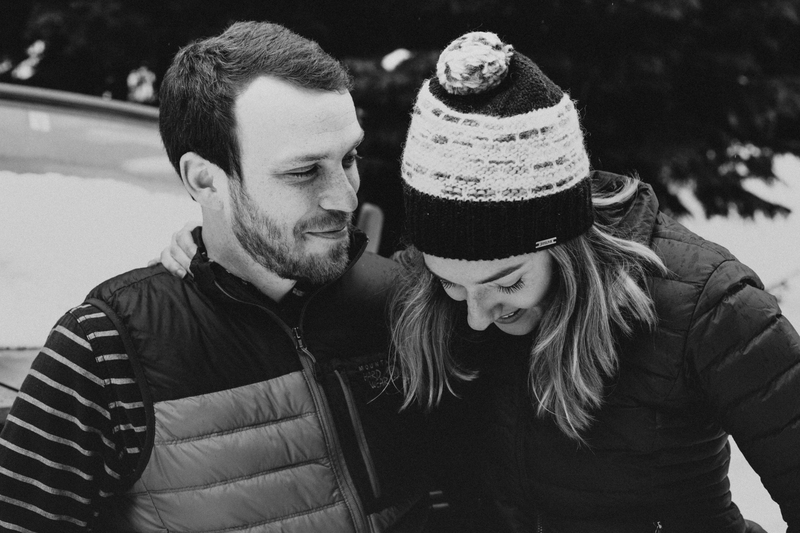 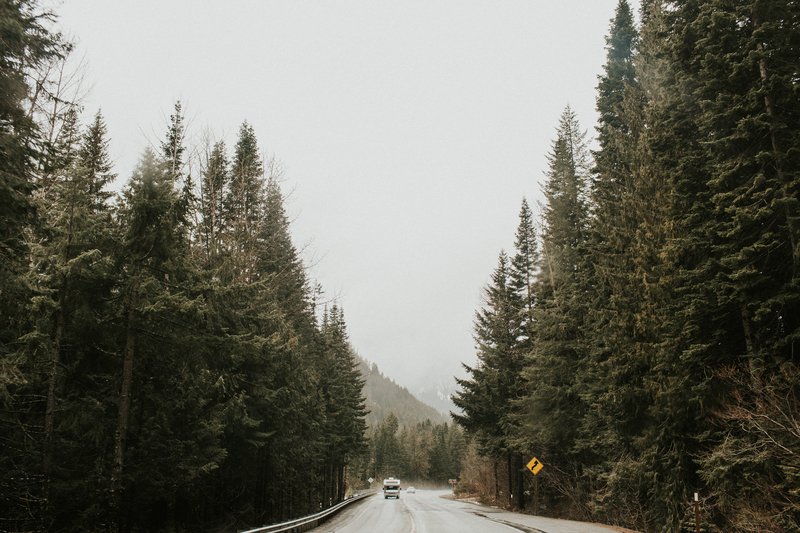 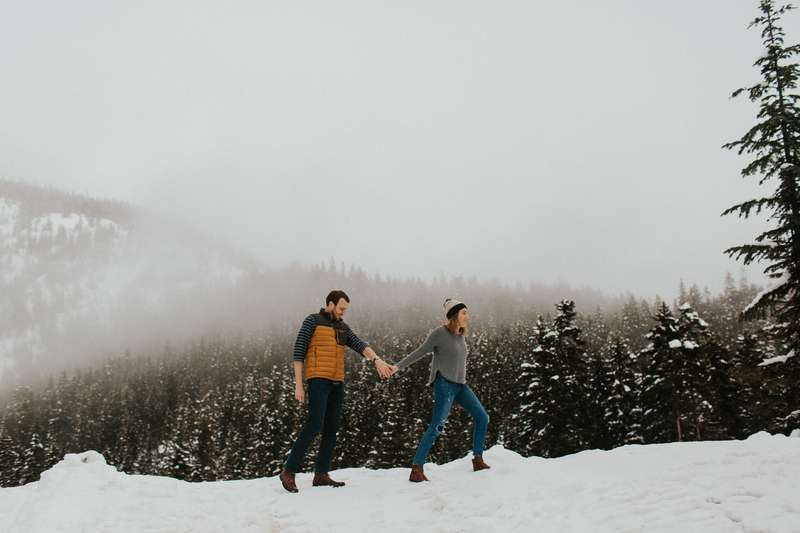 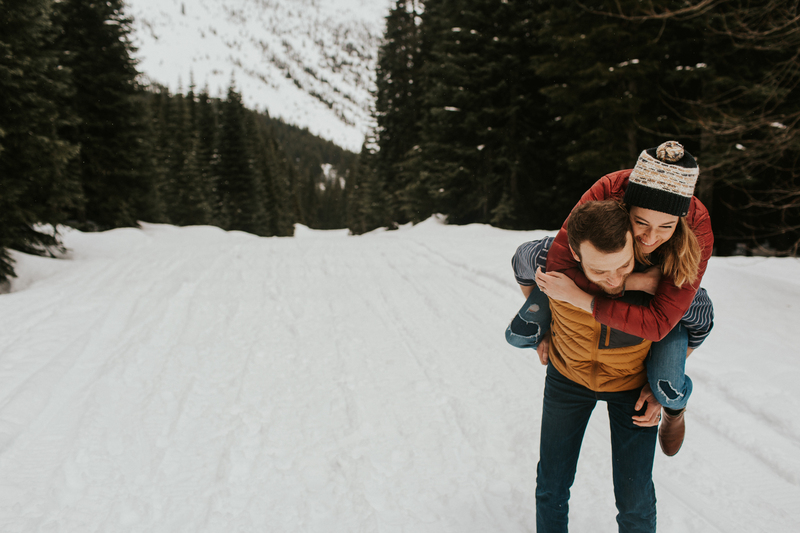 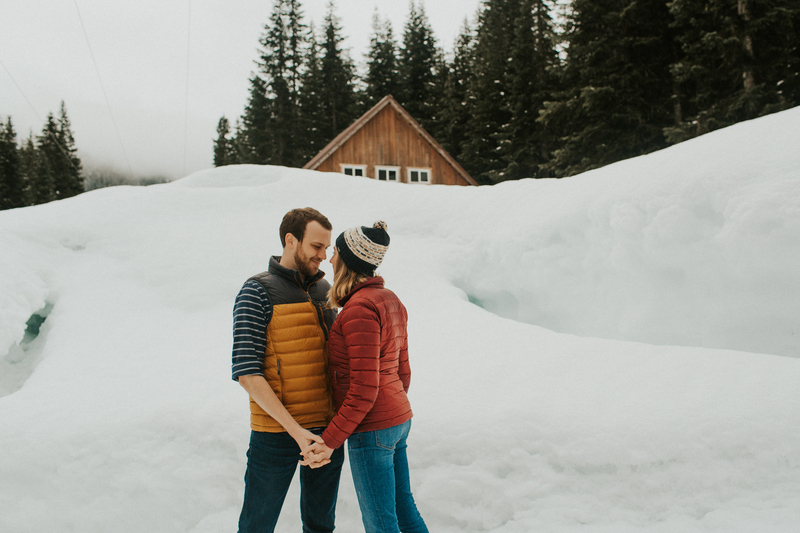 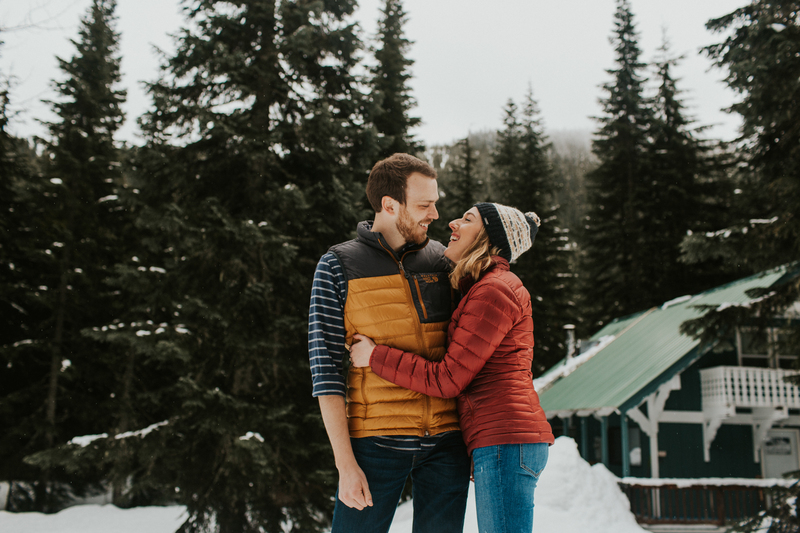 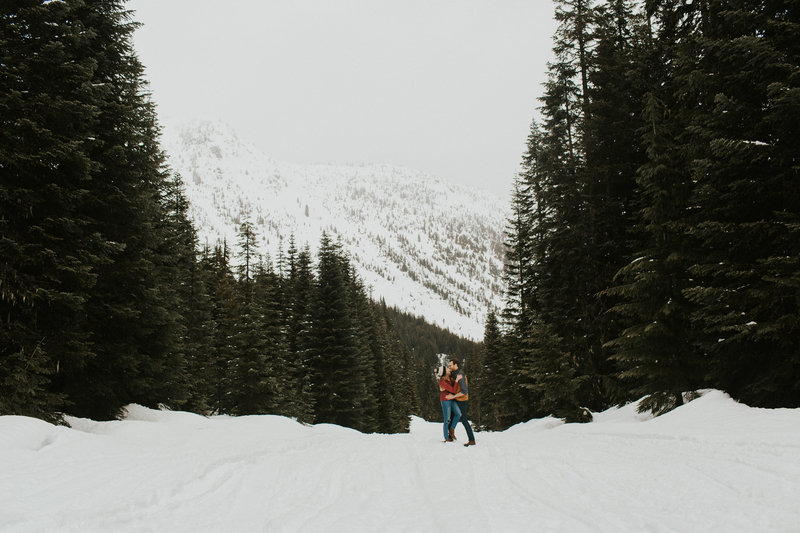 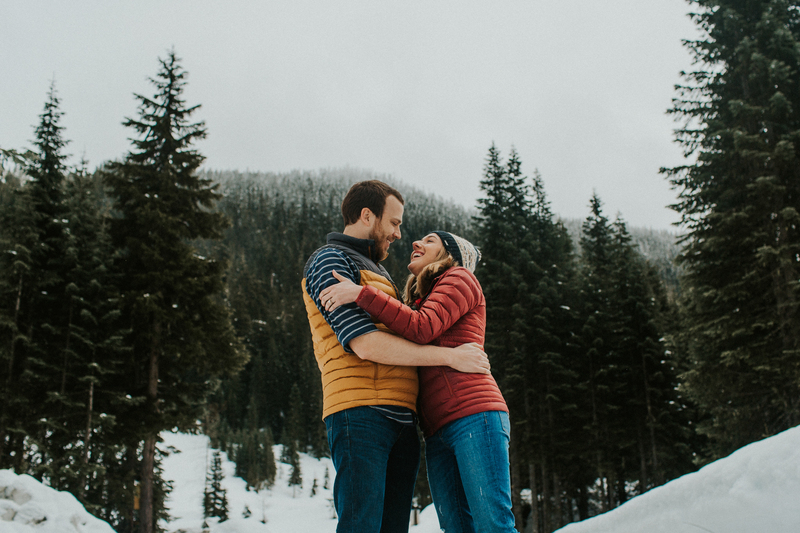 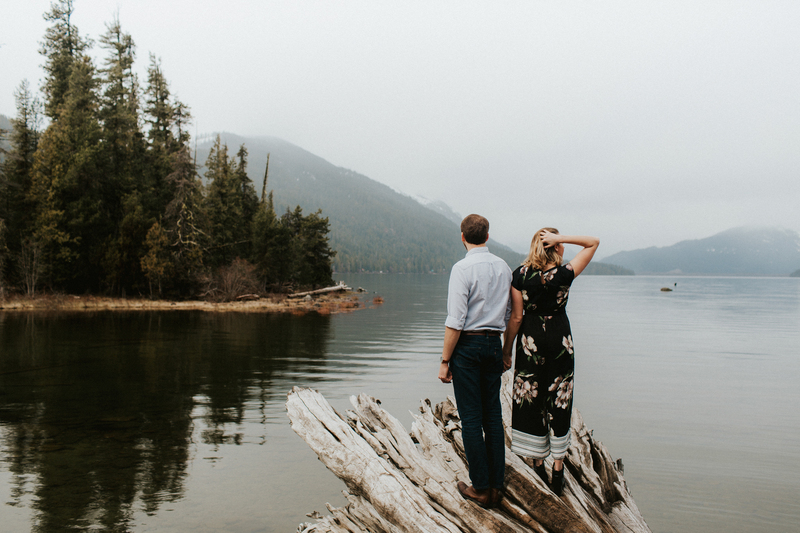 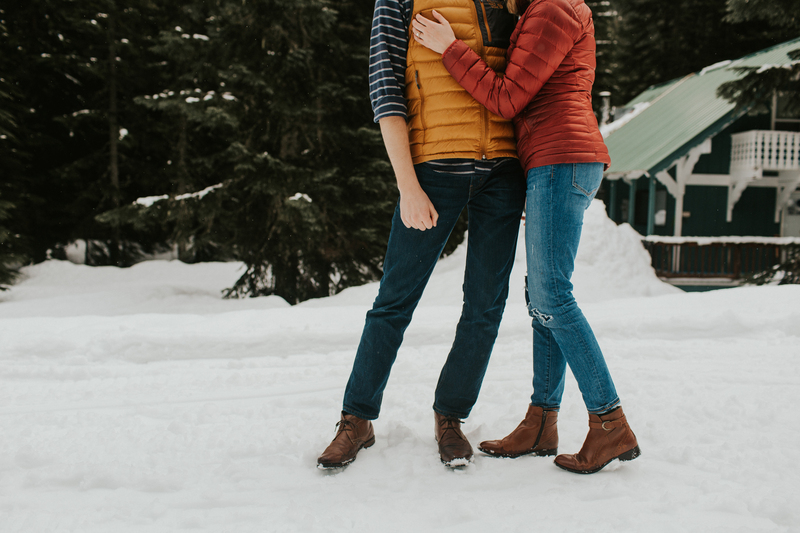 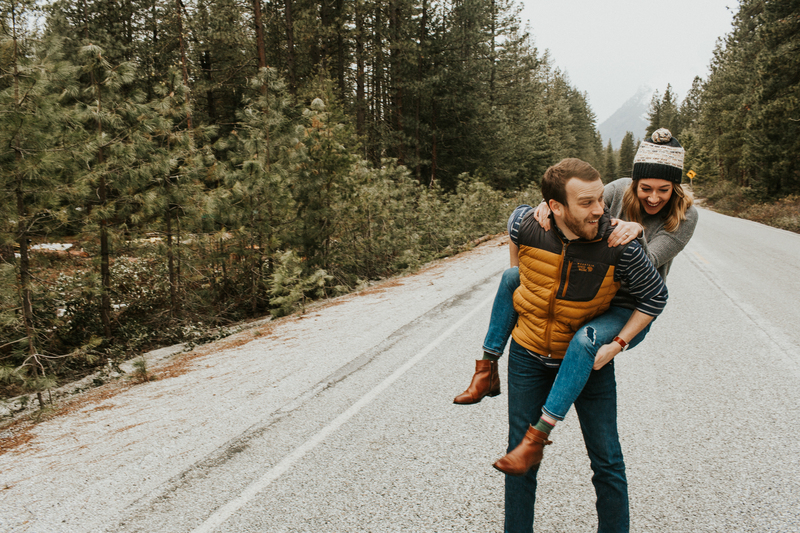 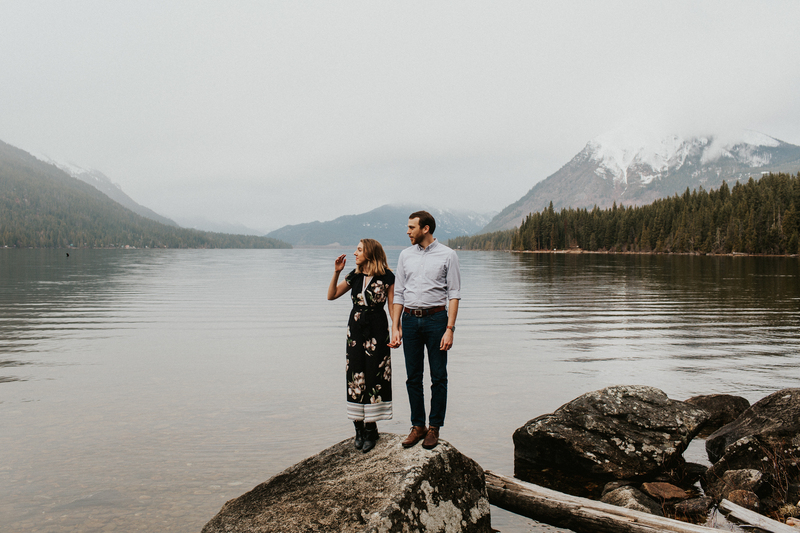 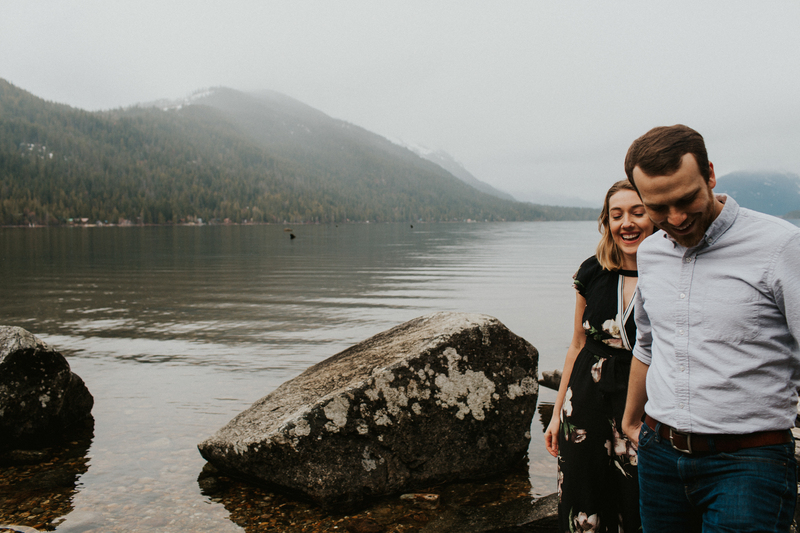 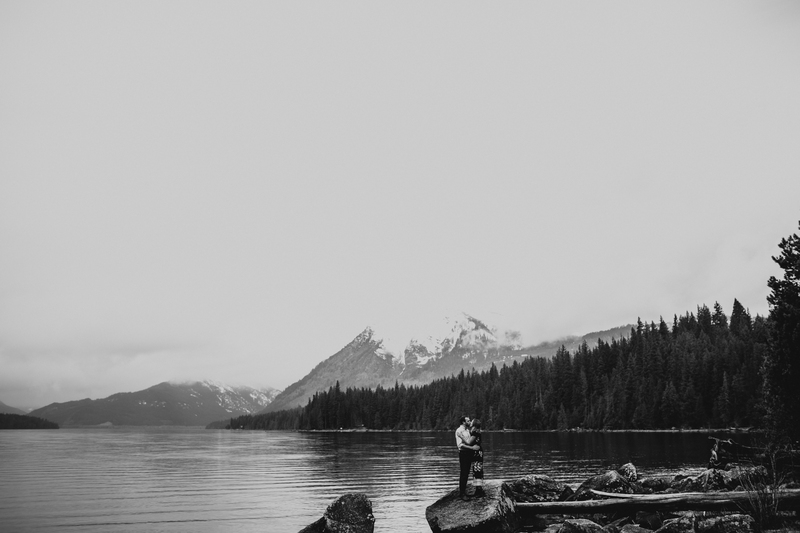 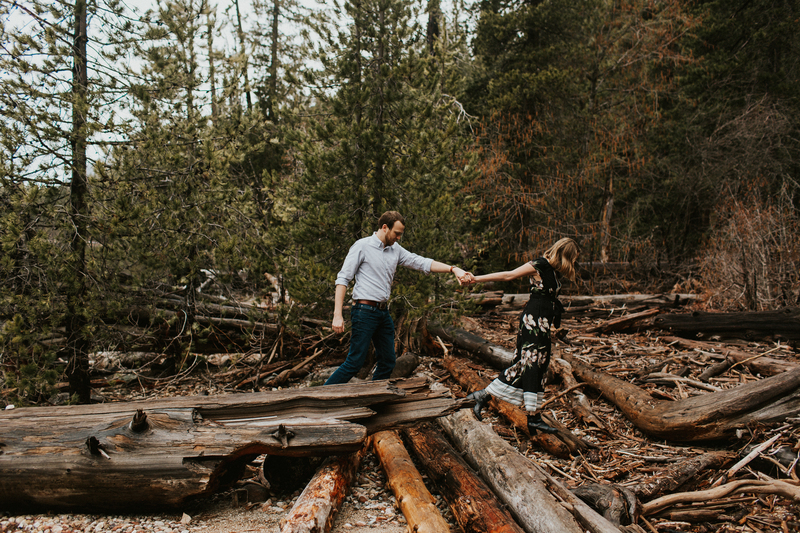 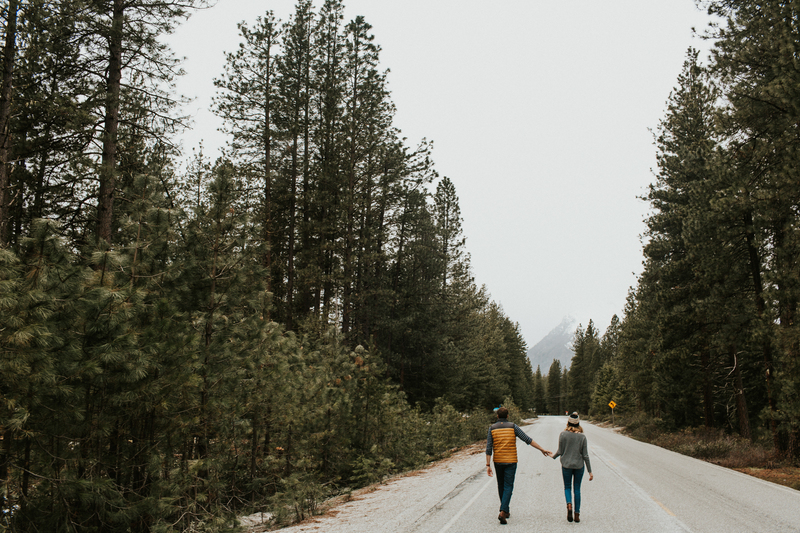 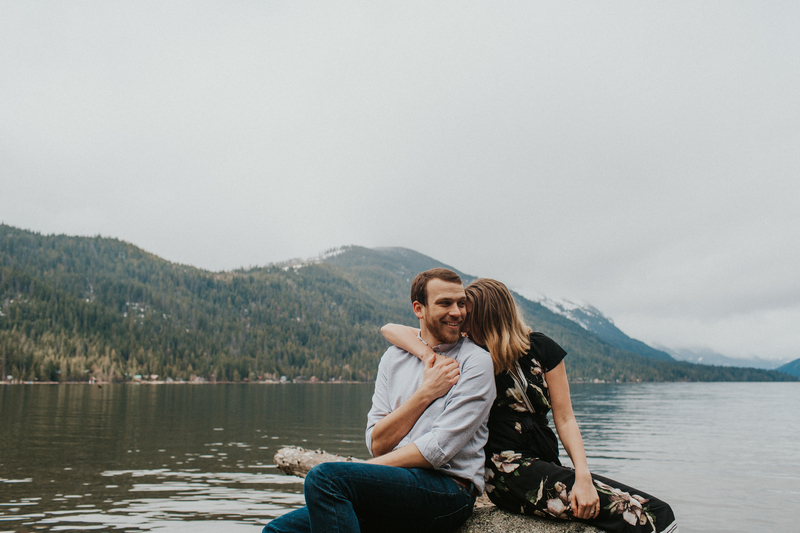 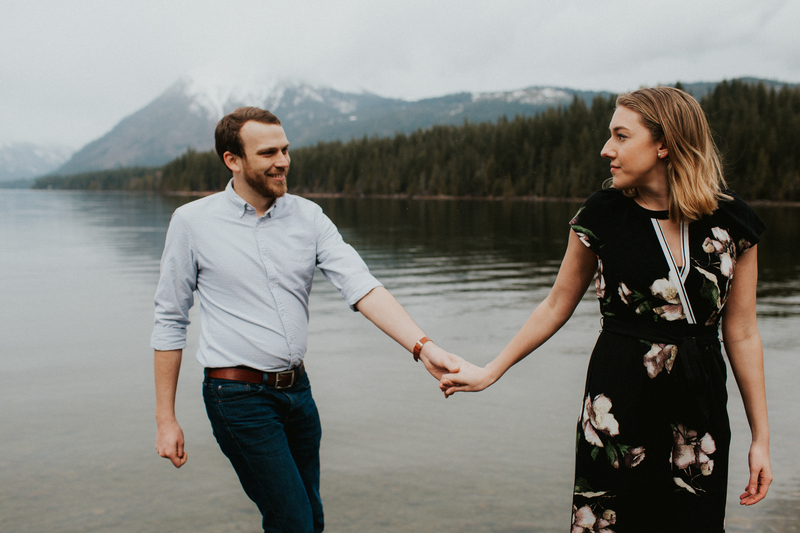 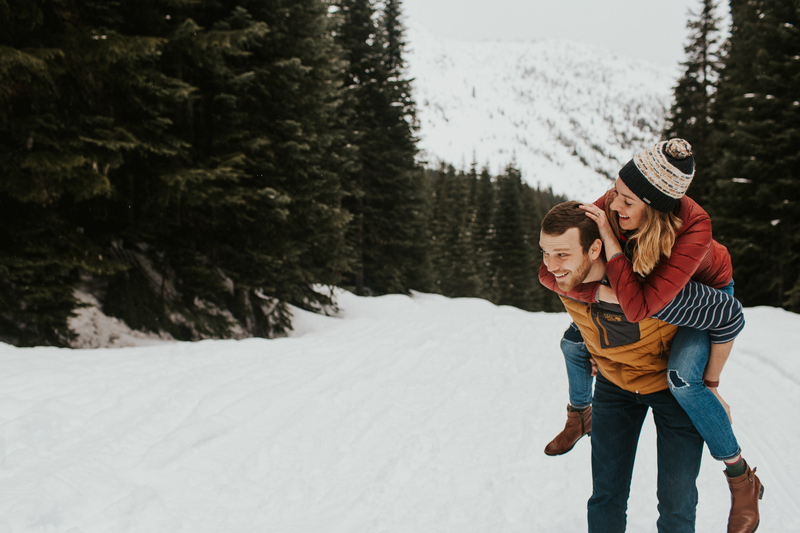 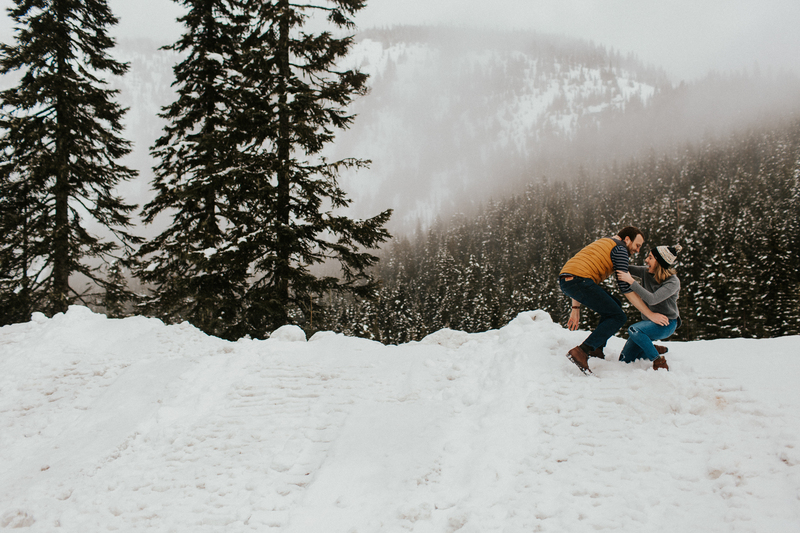 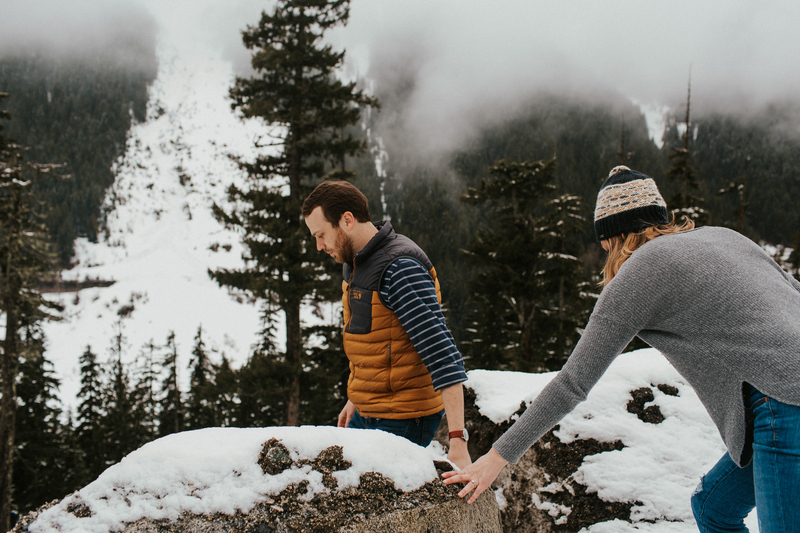 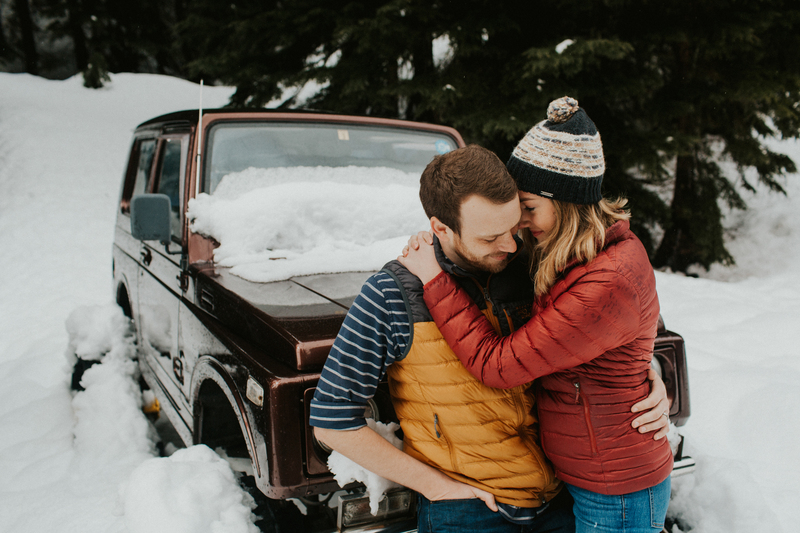 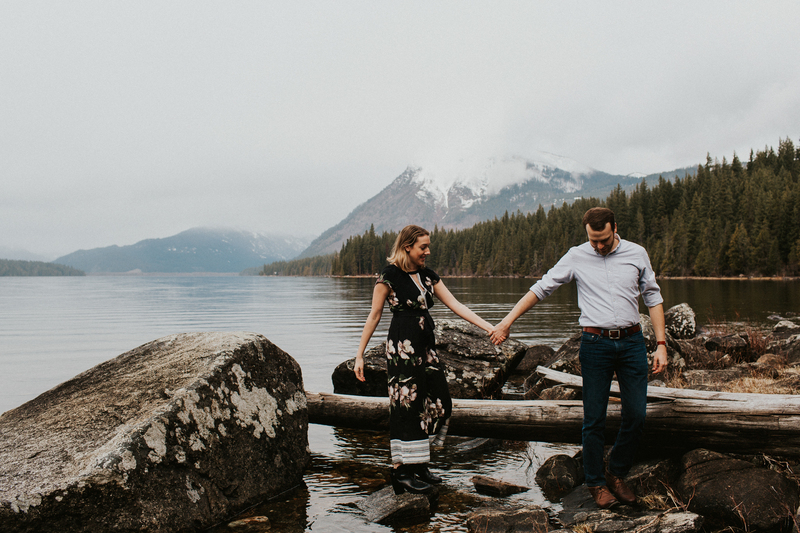 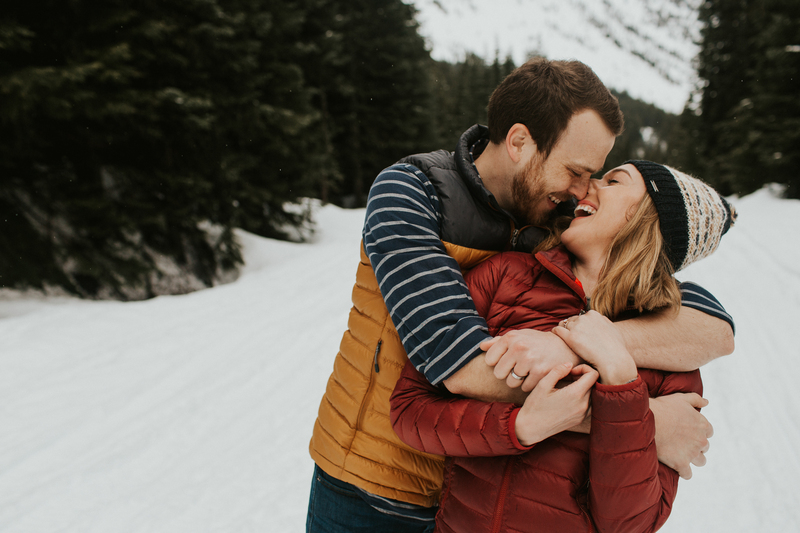 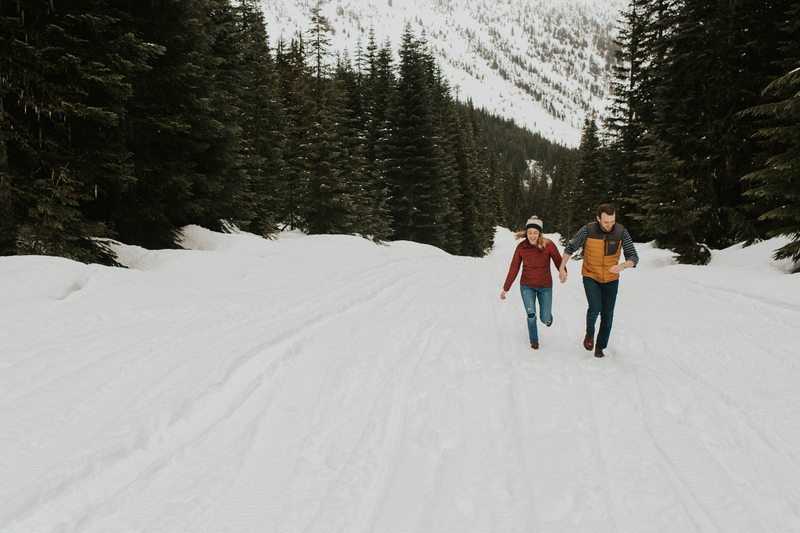 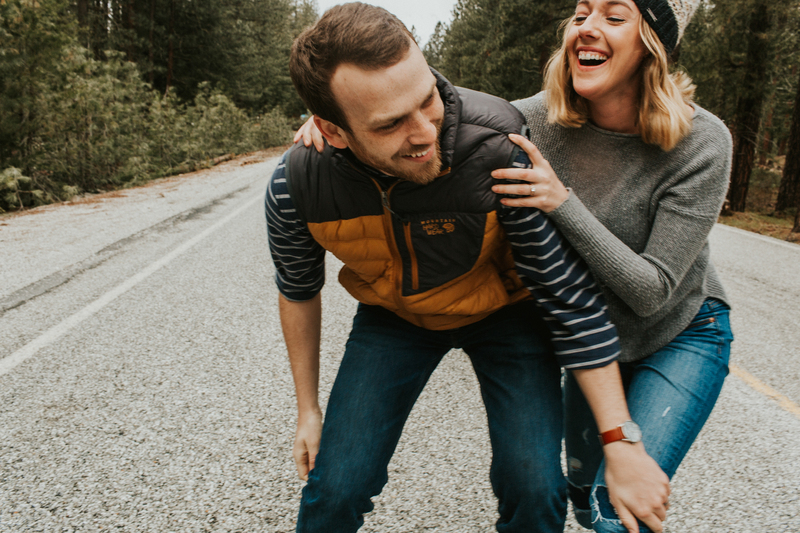 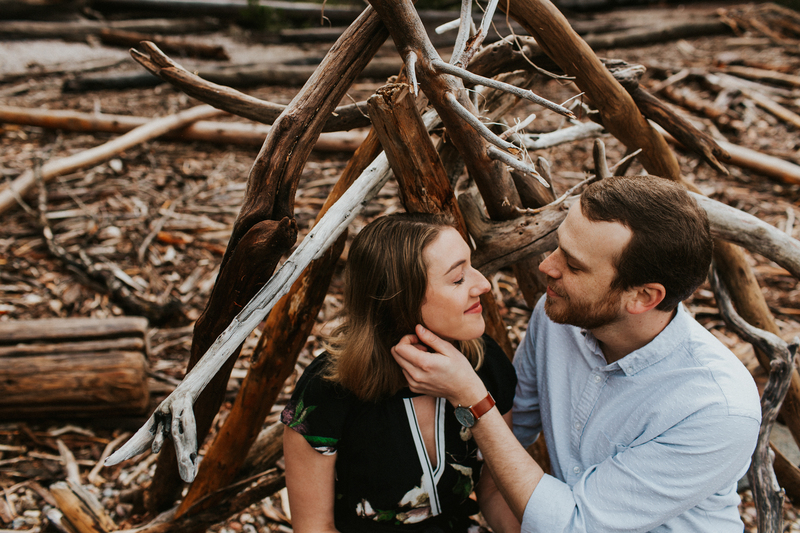 We had such a great time capturing these two in their first year of marriage, adventuring around Steven’s Pass and Lake Wenatchee and exploring some pretty epic locations. 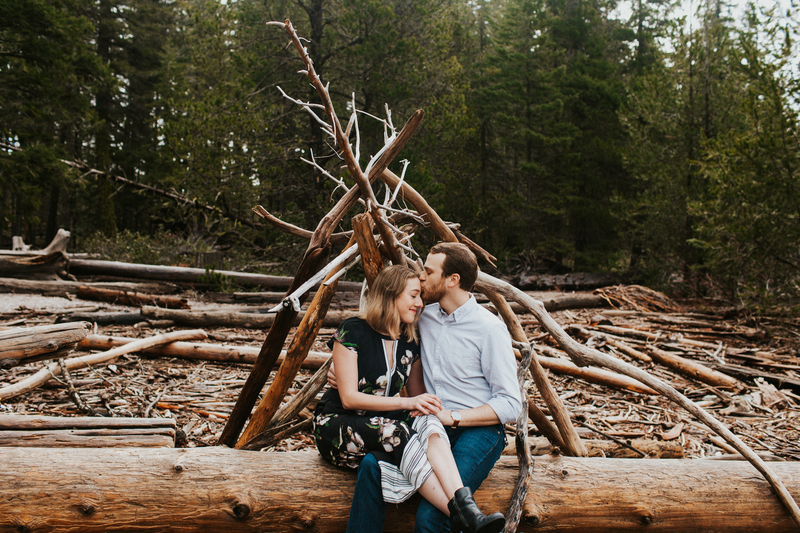 Thanks for such a great time, Amy & Bryan! 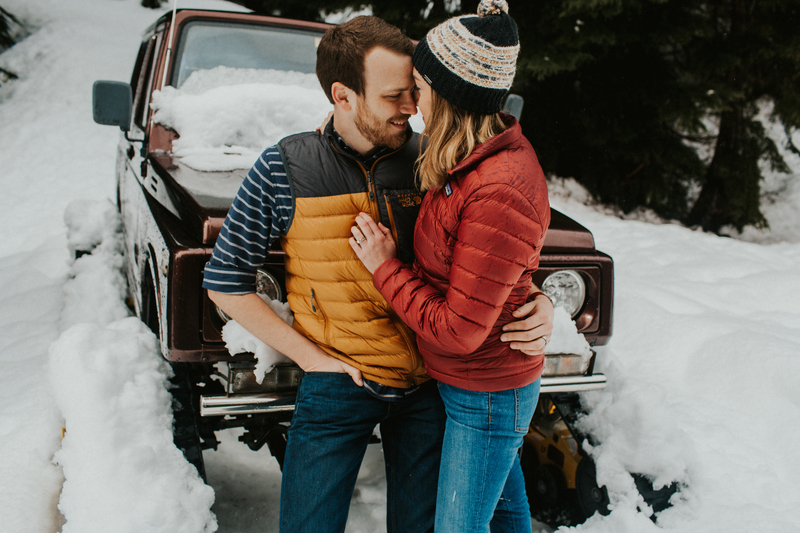 Can’t wait to adventure together again!